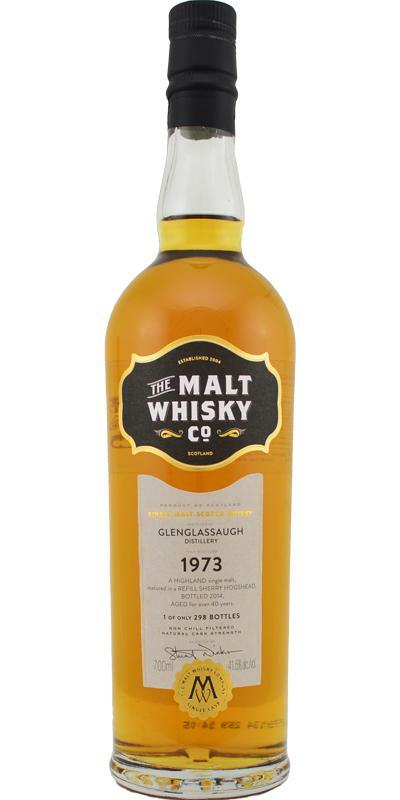 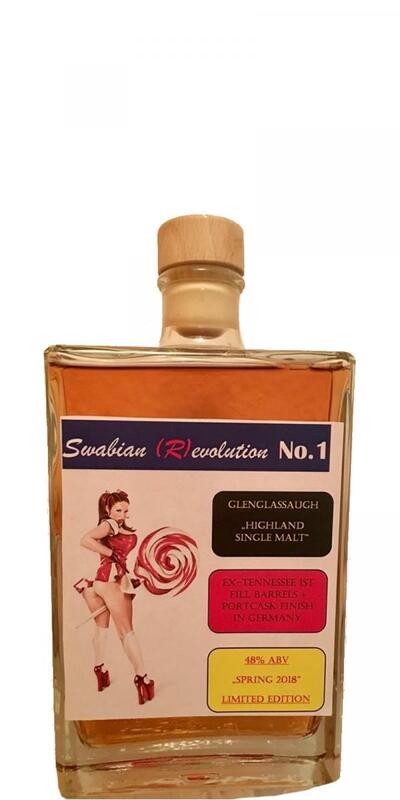 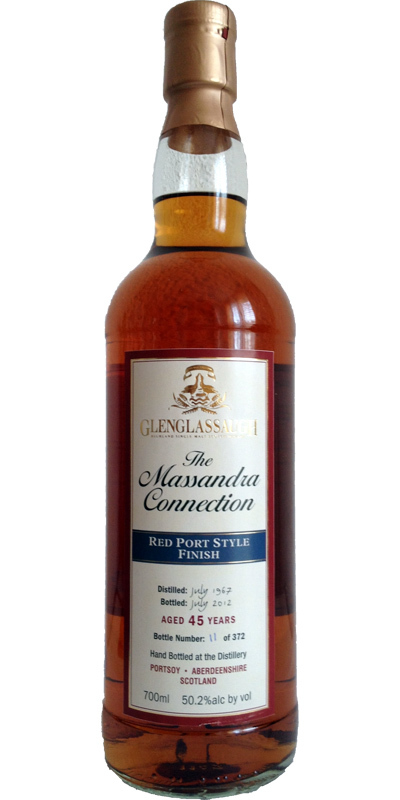 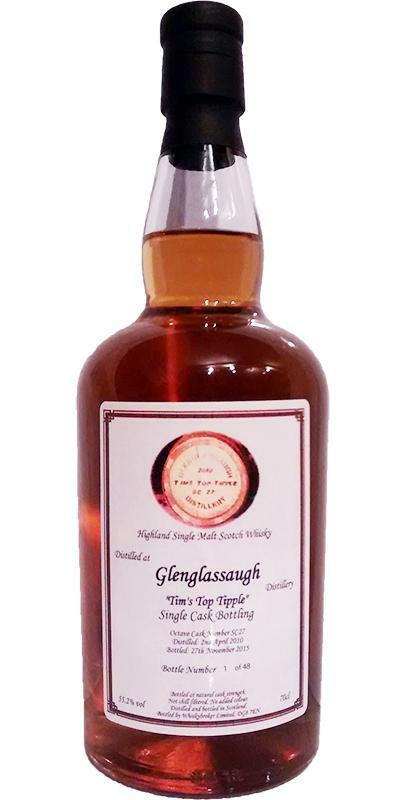 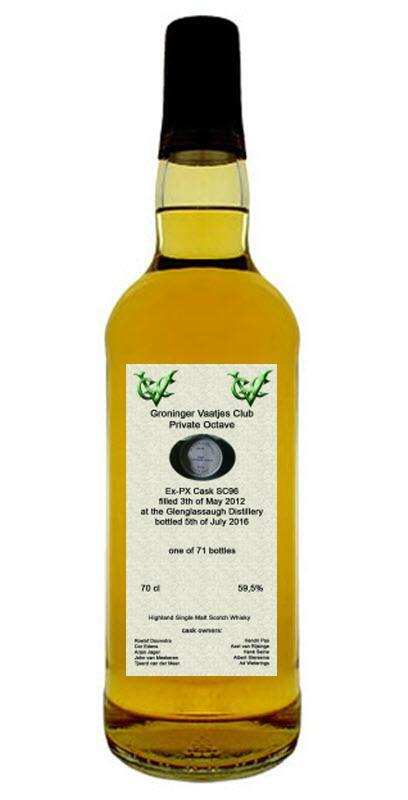 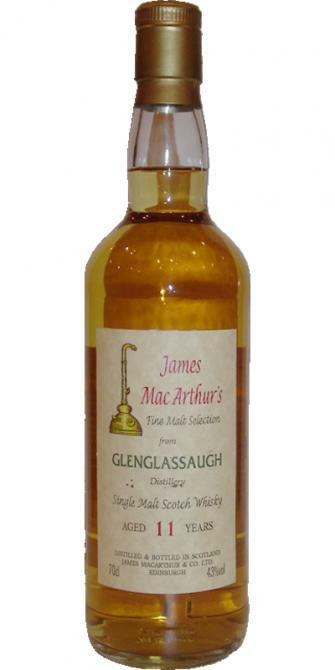 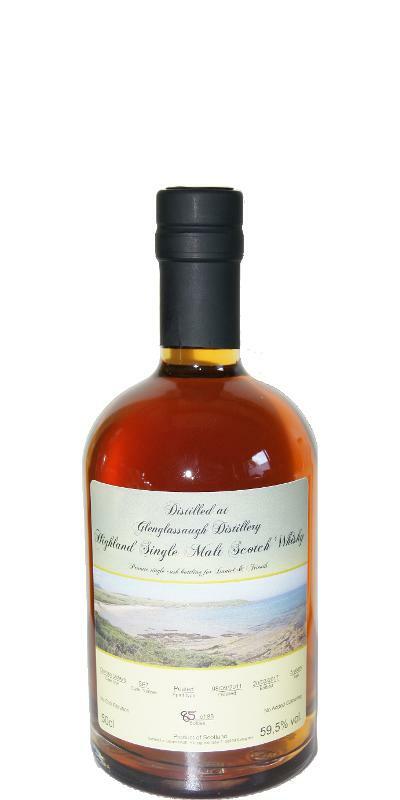 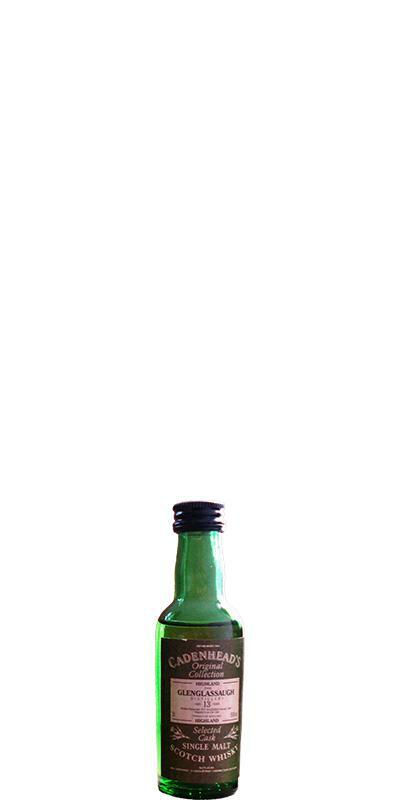 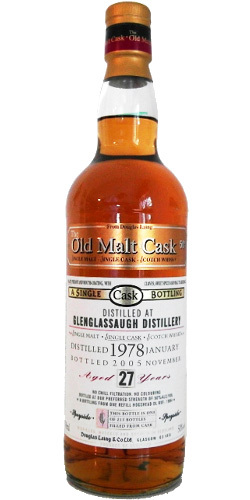 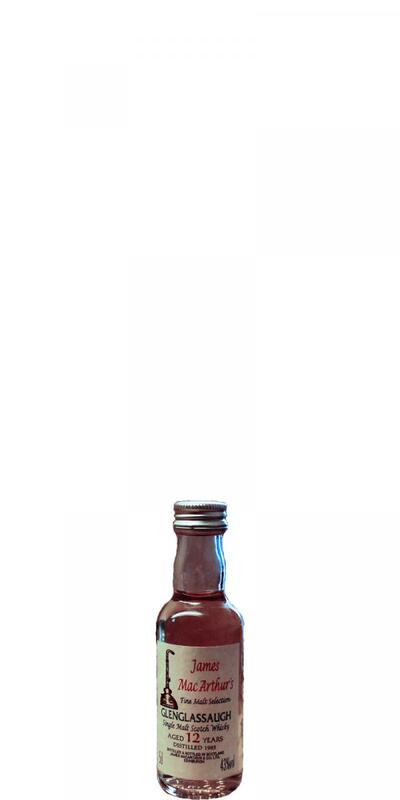 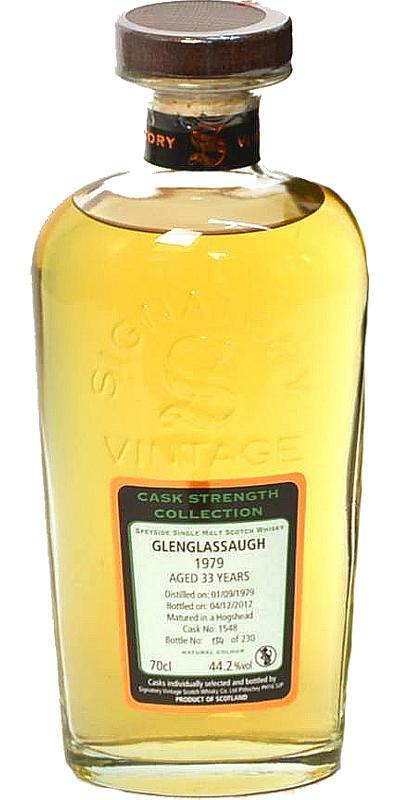 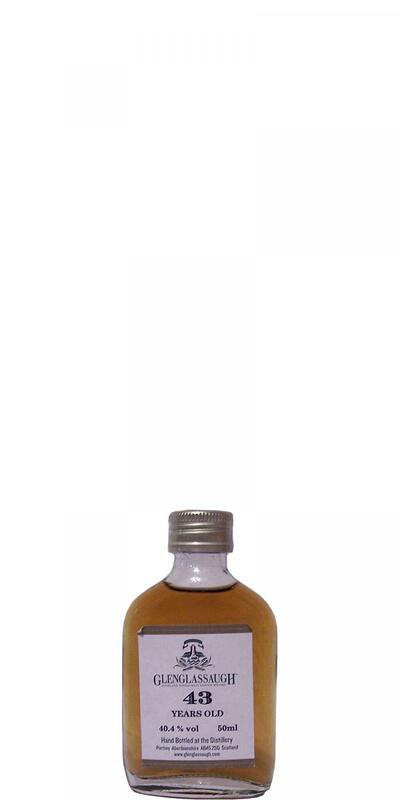 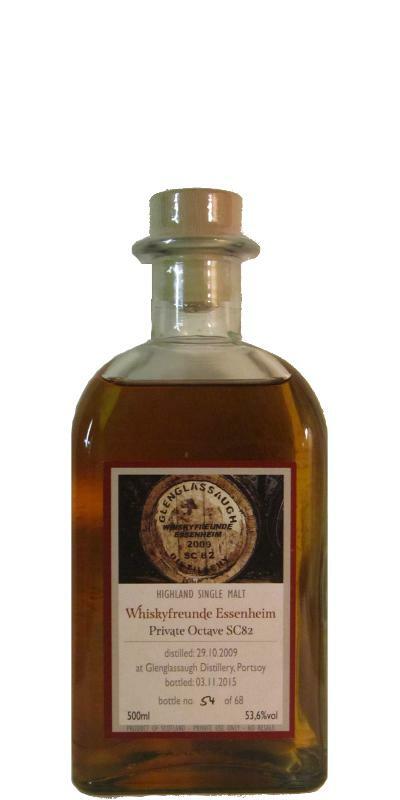 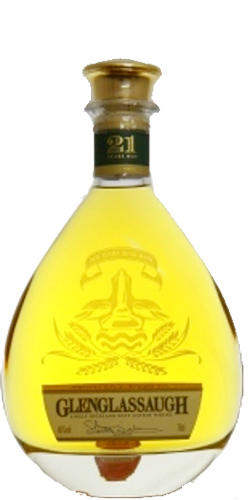 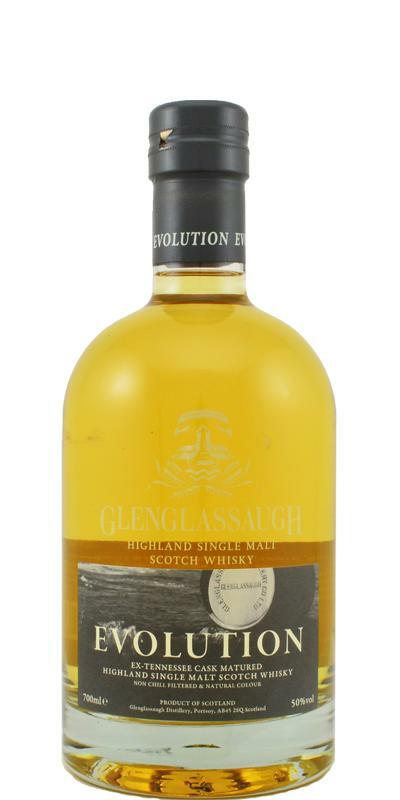 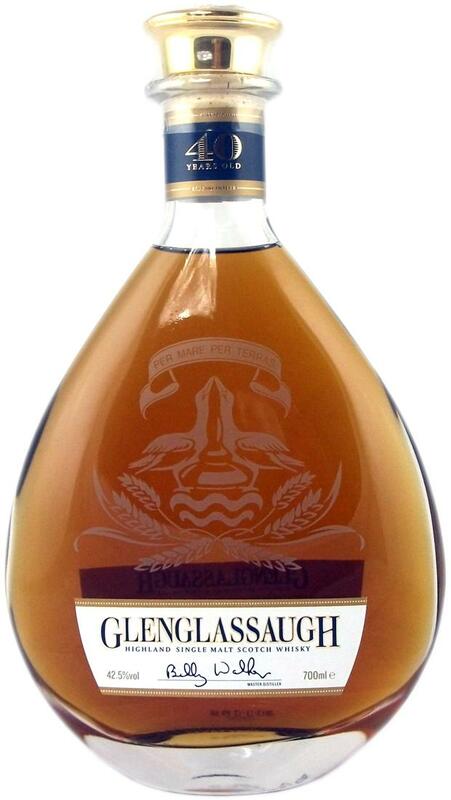 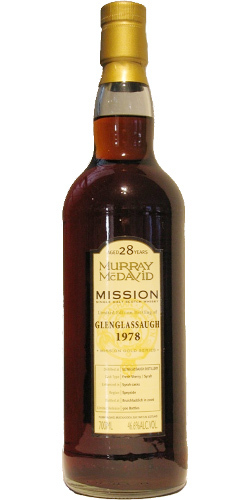 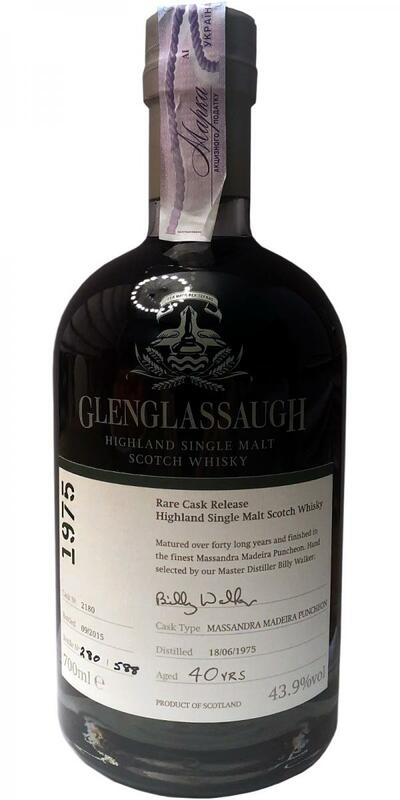 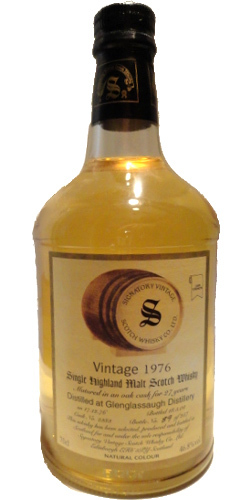 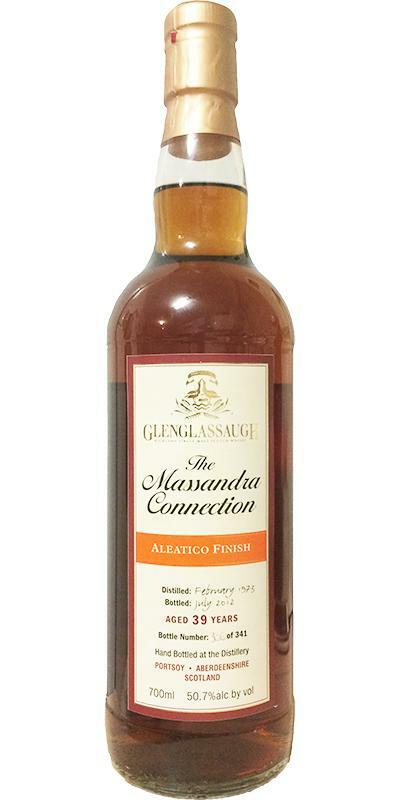 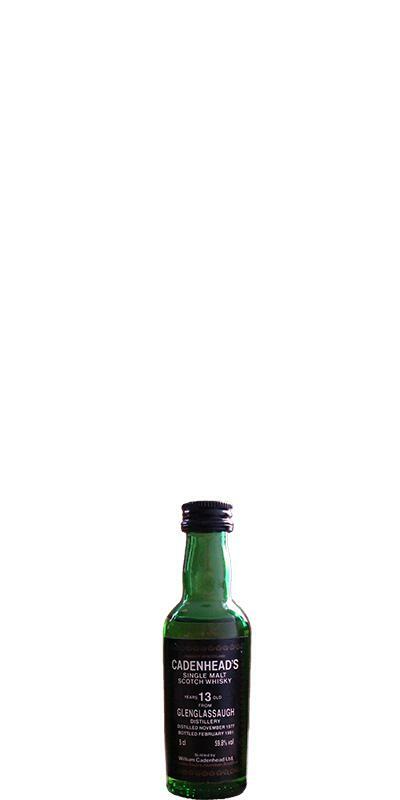 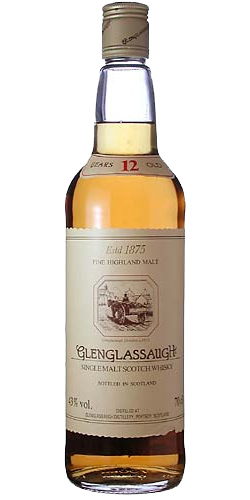 Glenglassaugh 1973 40 44.4 % Vol. 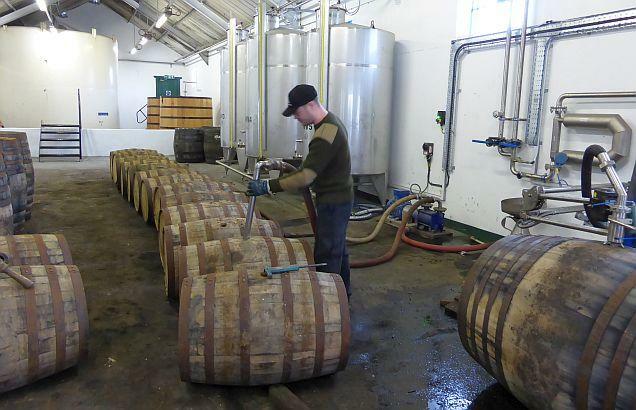 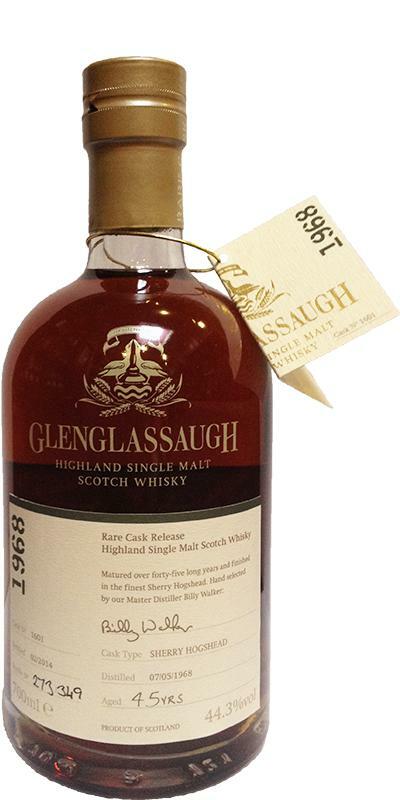 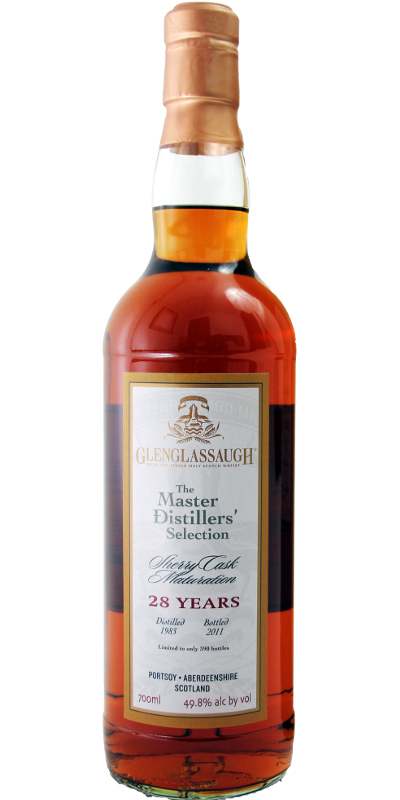 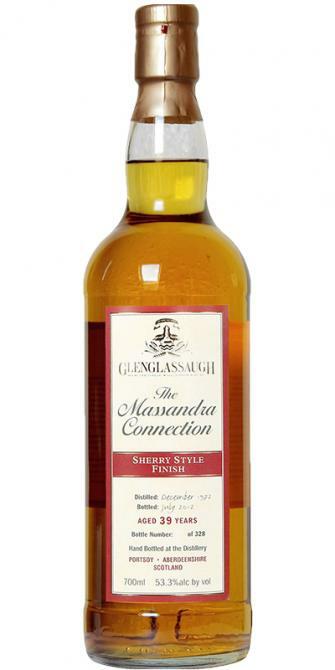 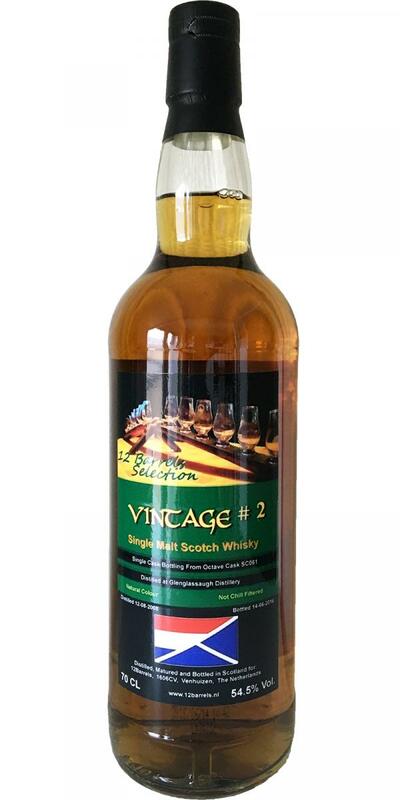 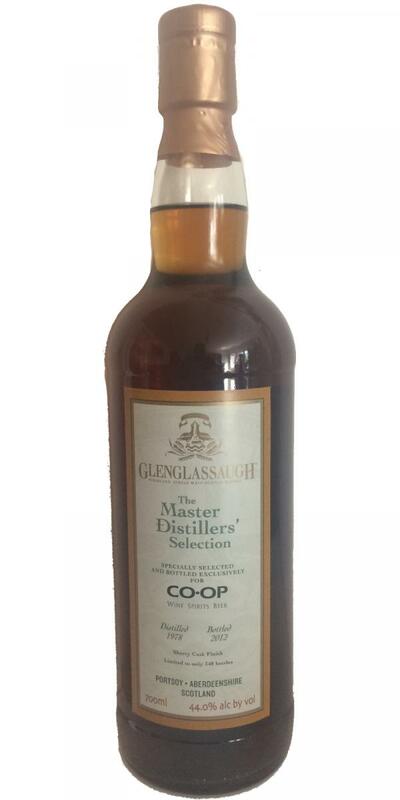 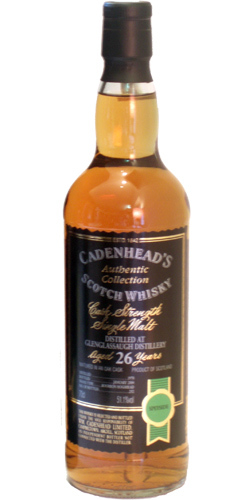 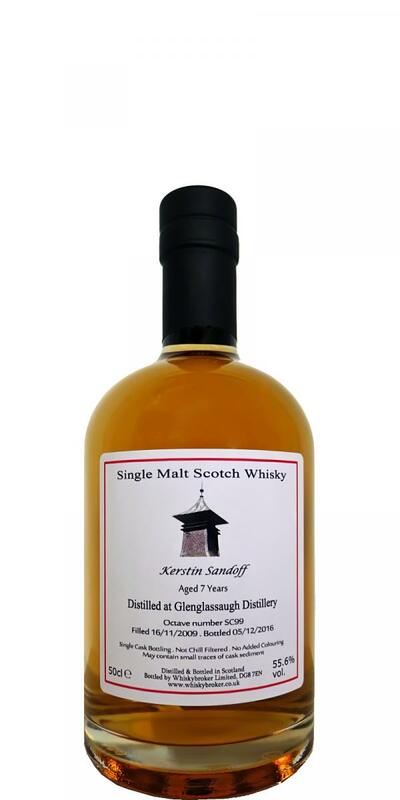 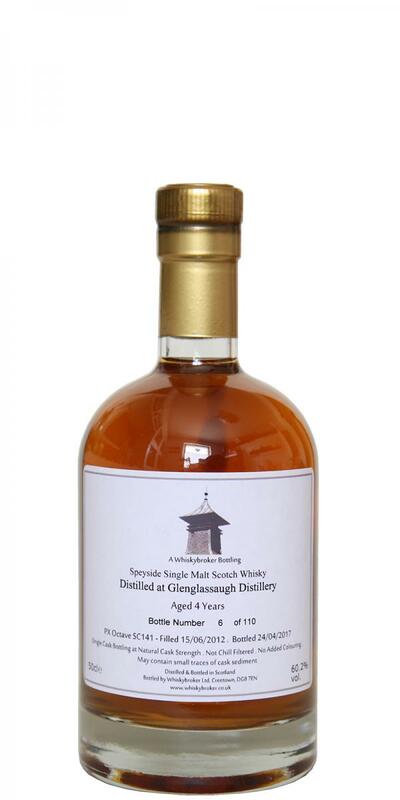 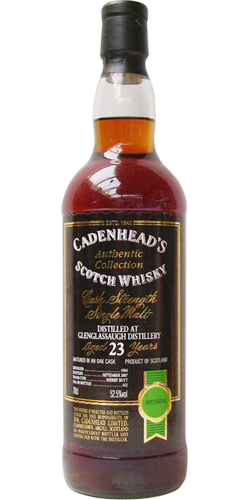 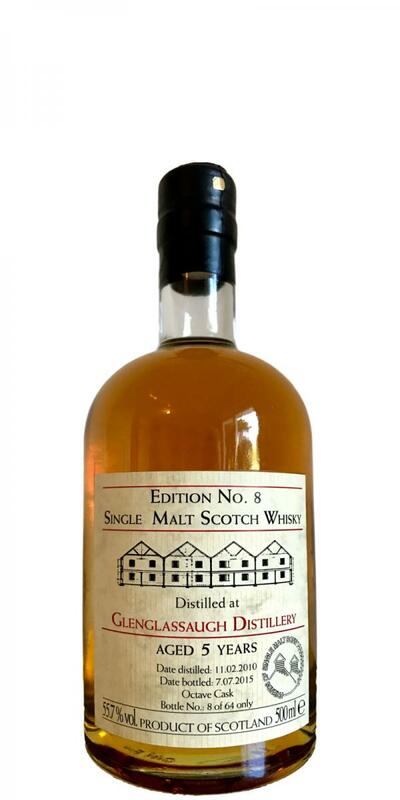 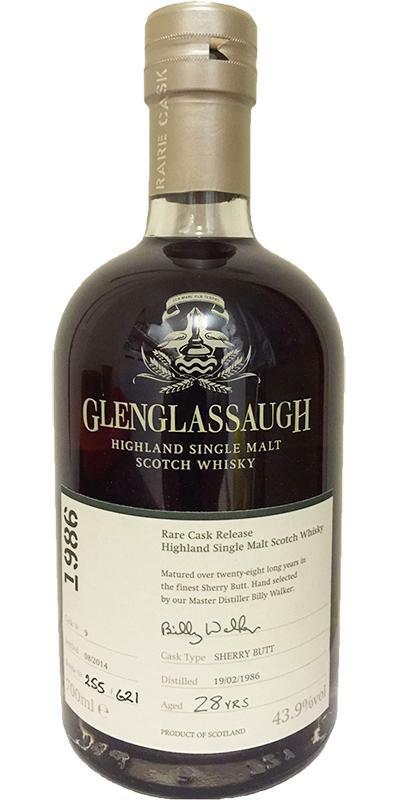 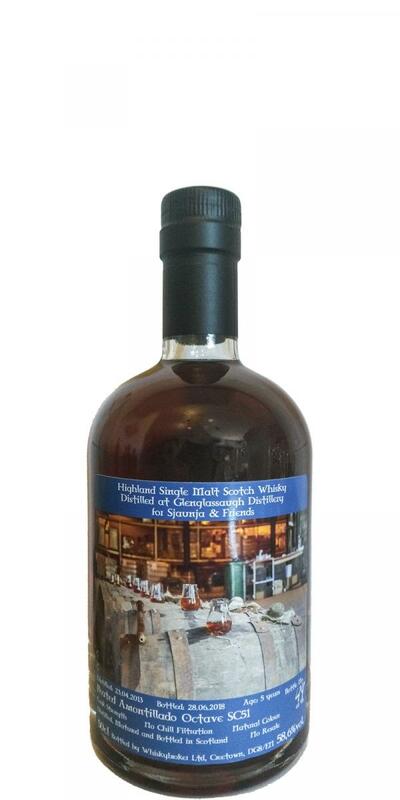 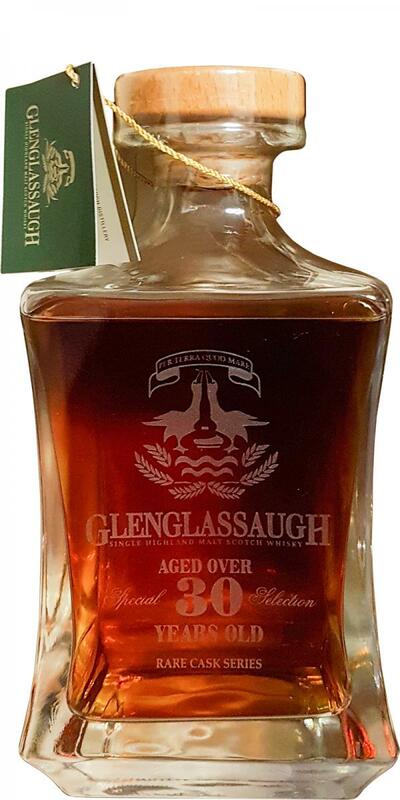 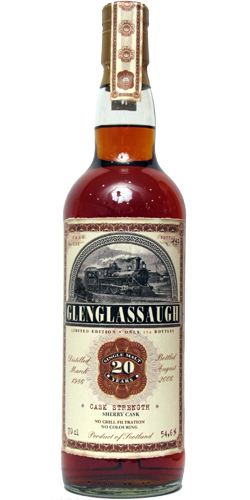 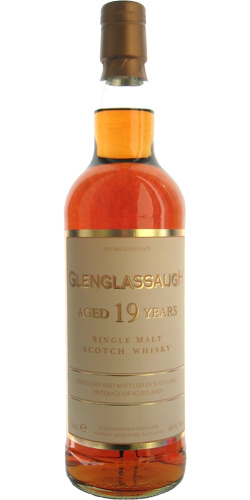 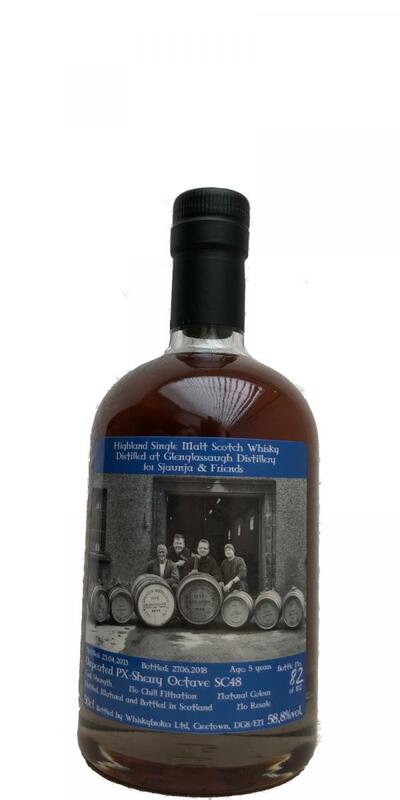 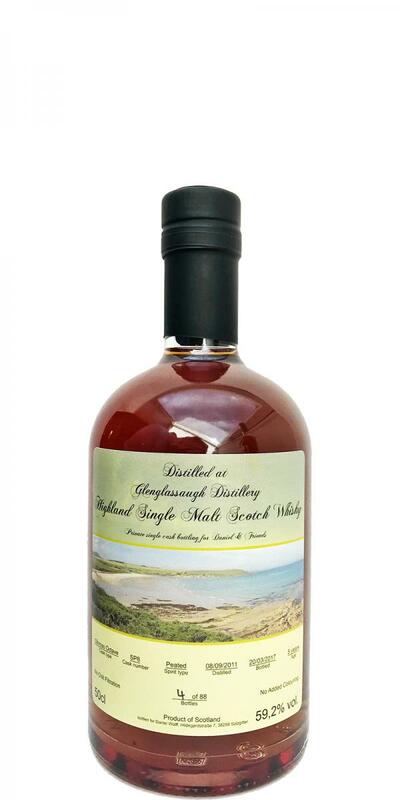 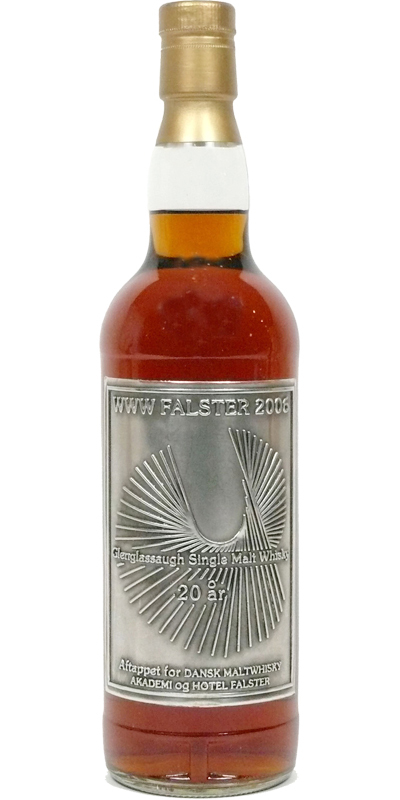 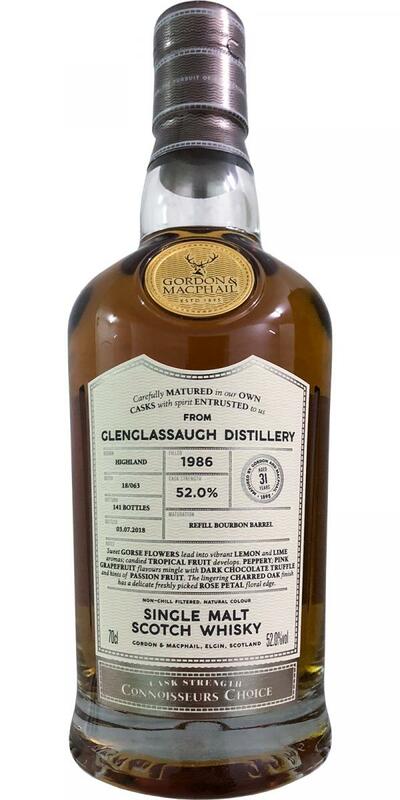 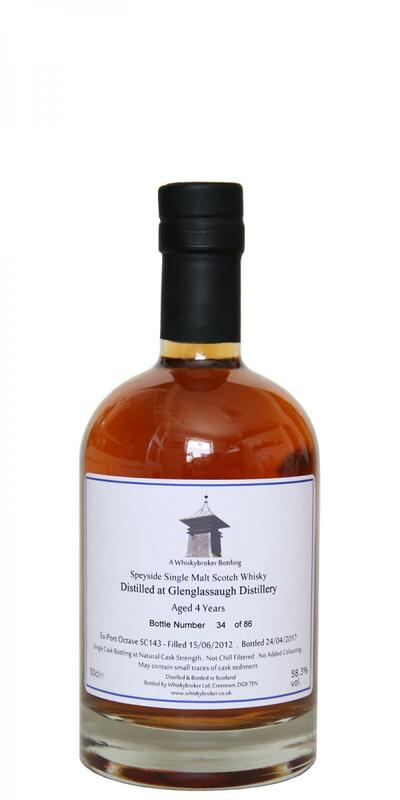 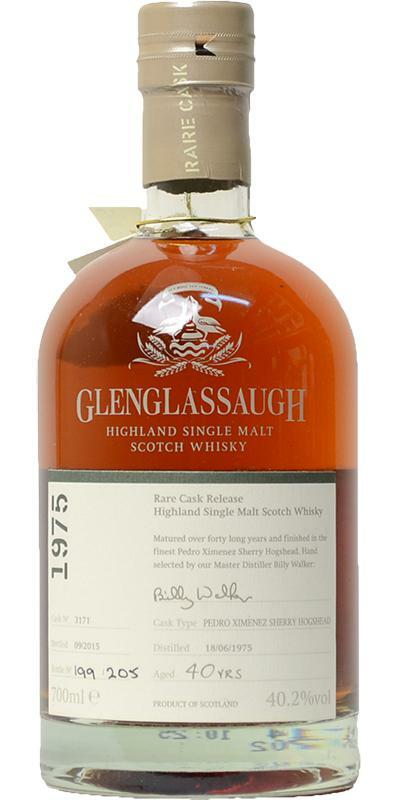 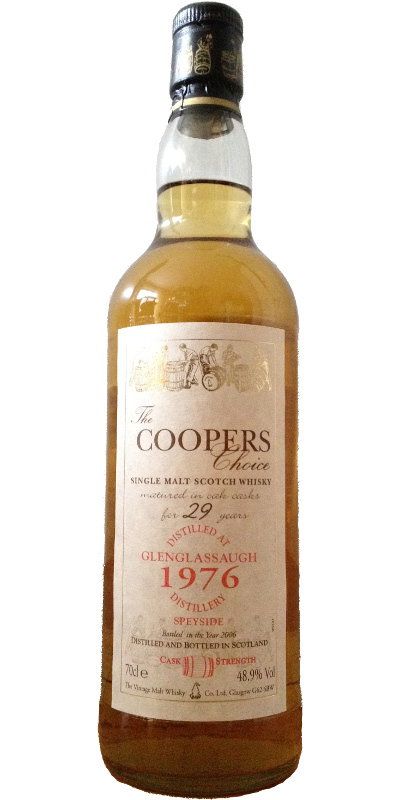 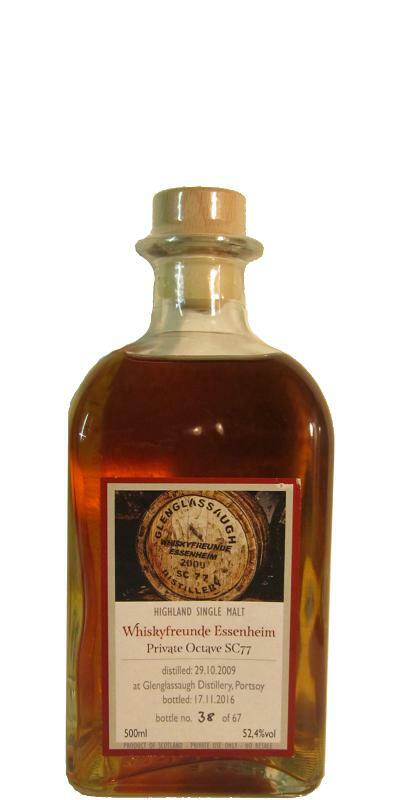 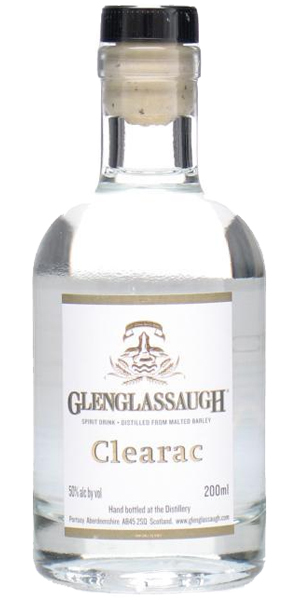 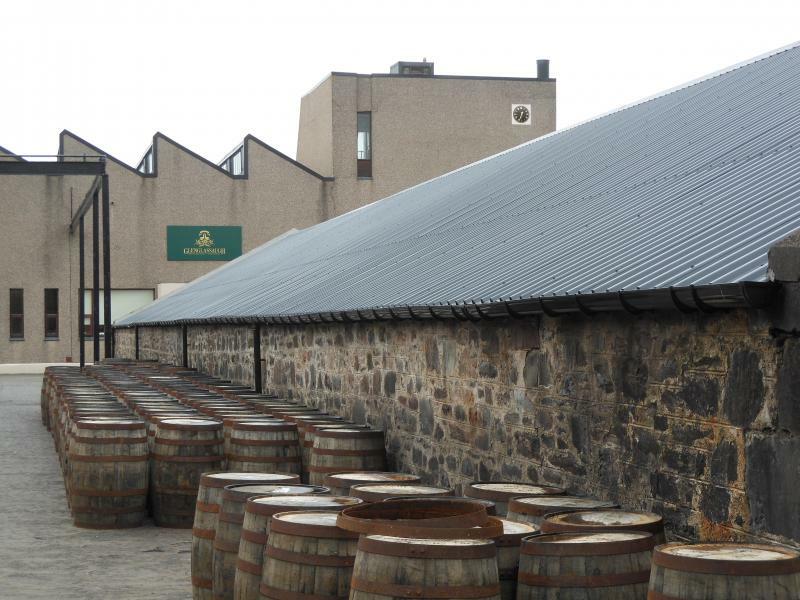 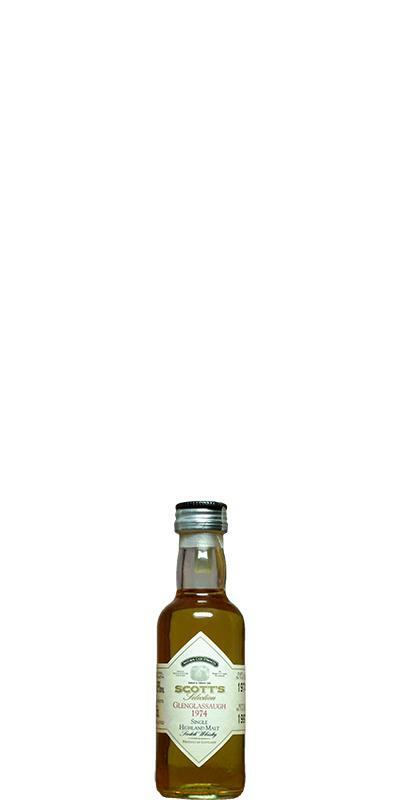 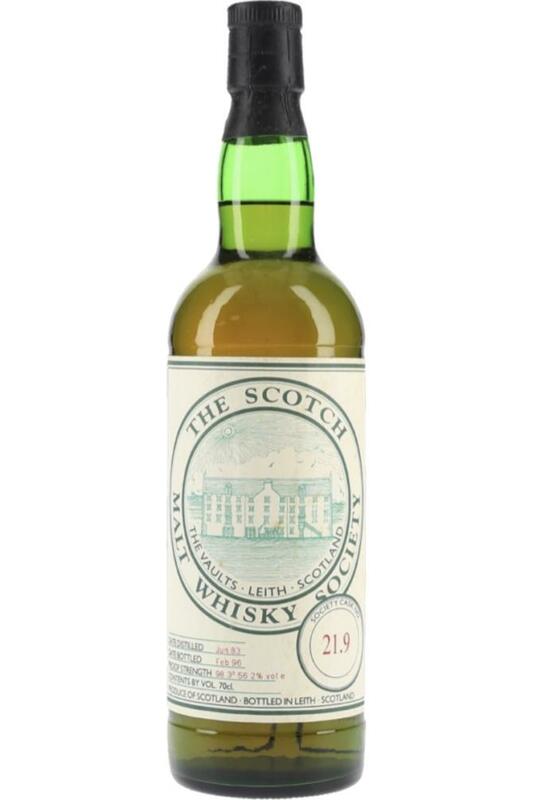 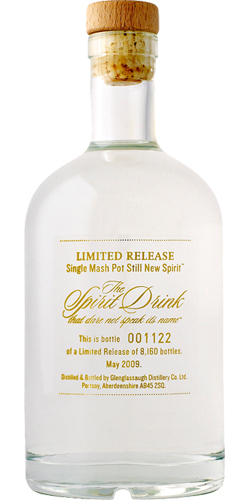 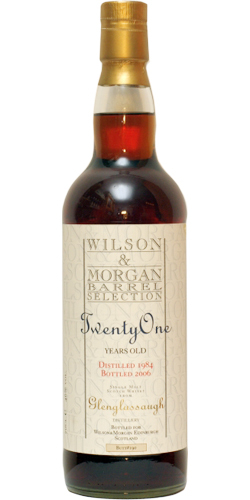 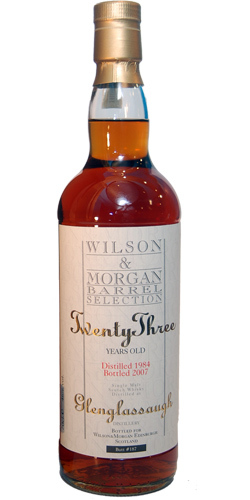 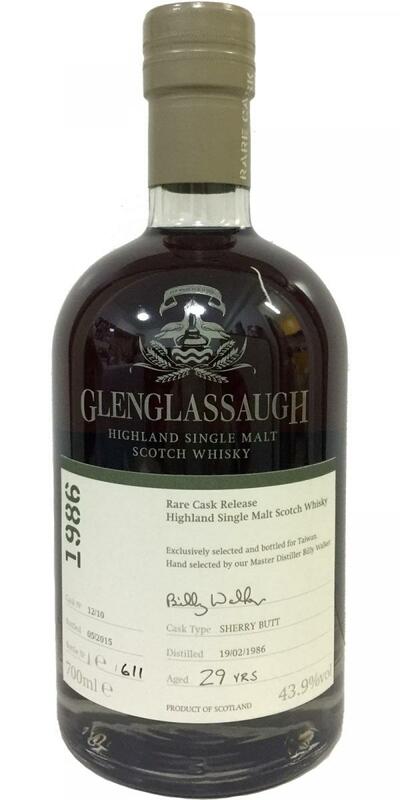 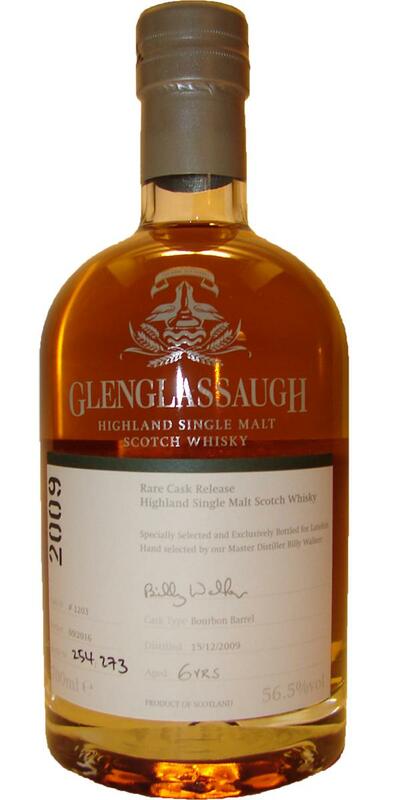 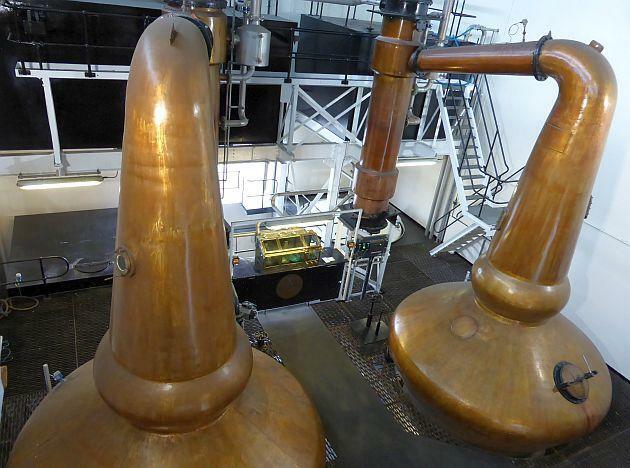 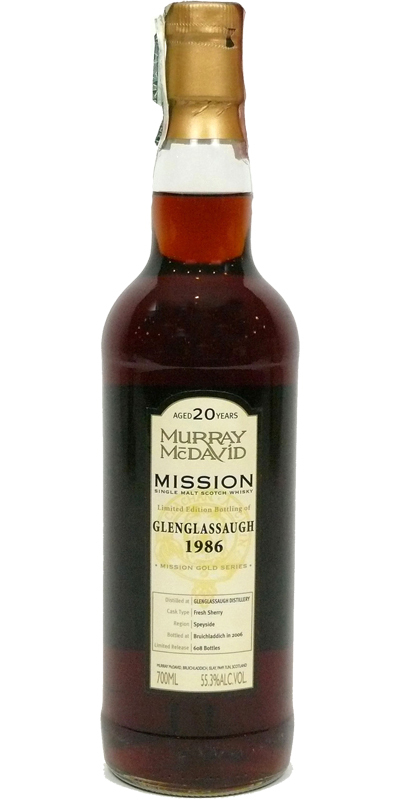 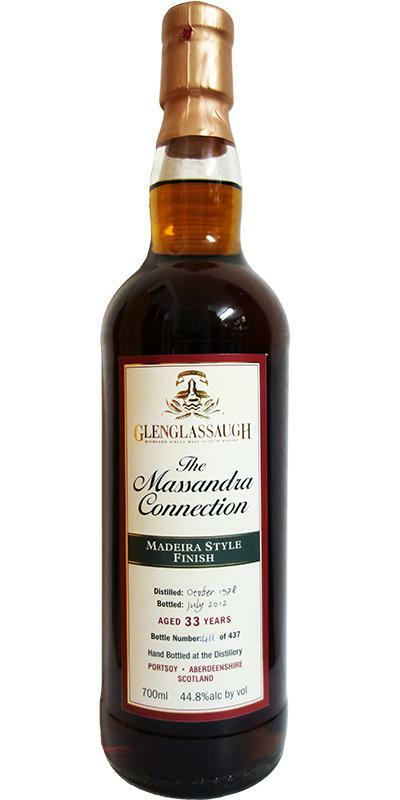 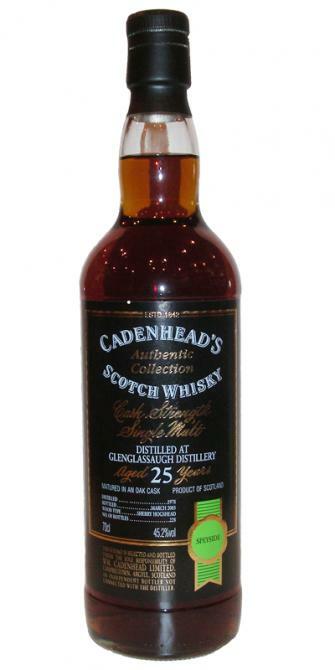 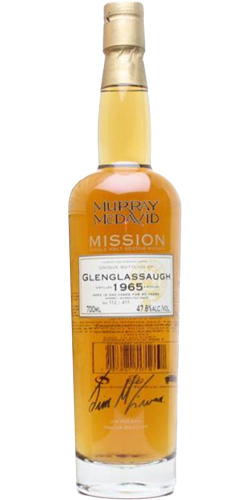 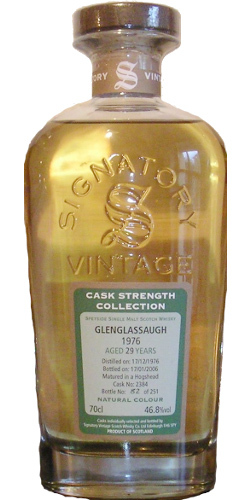 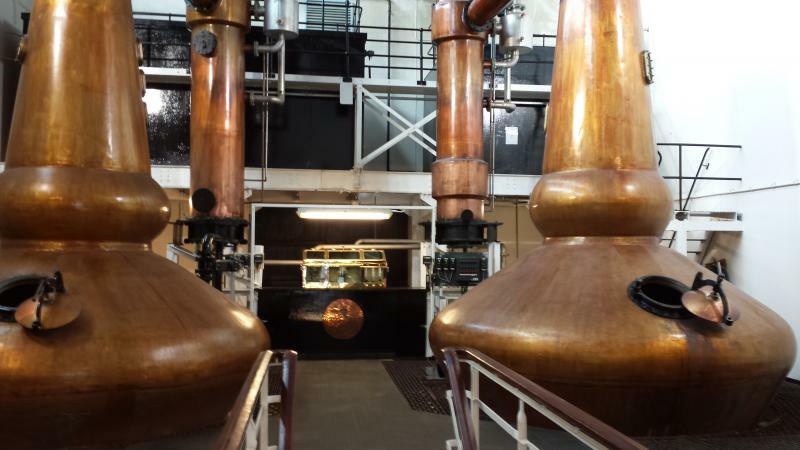 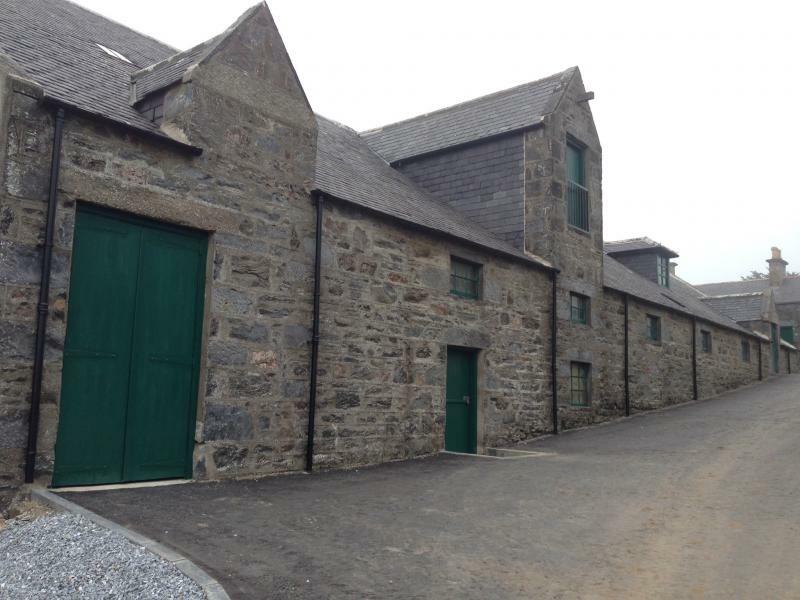 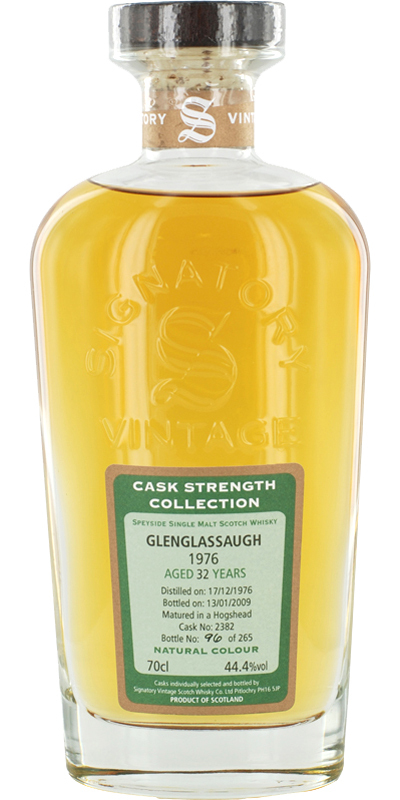 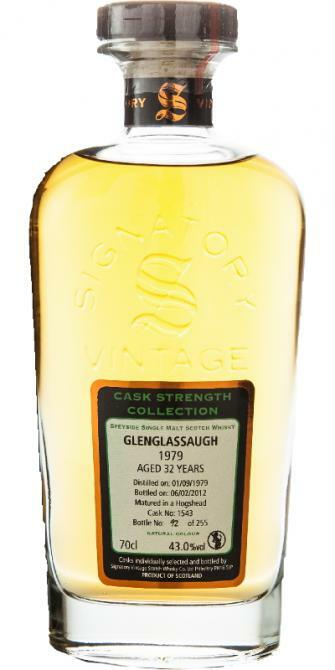 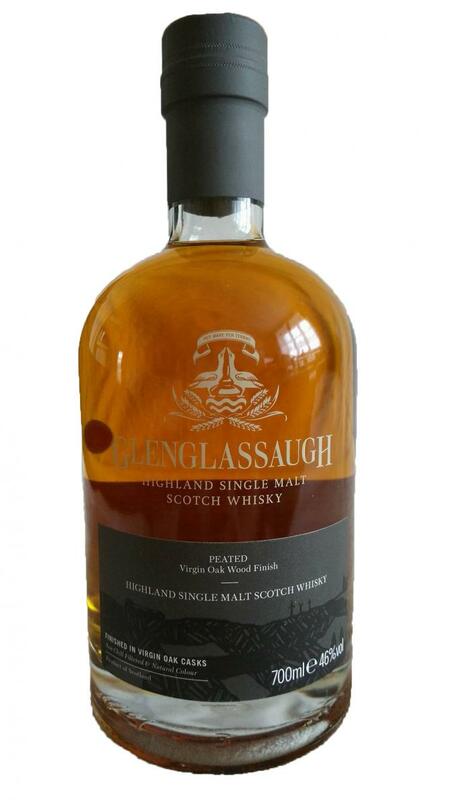 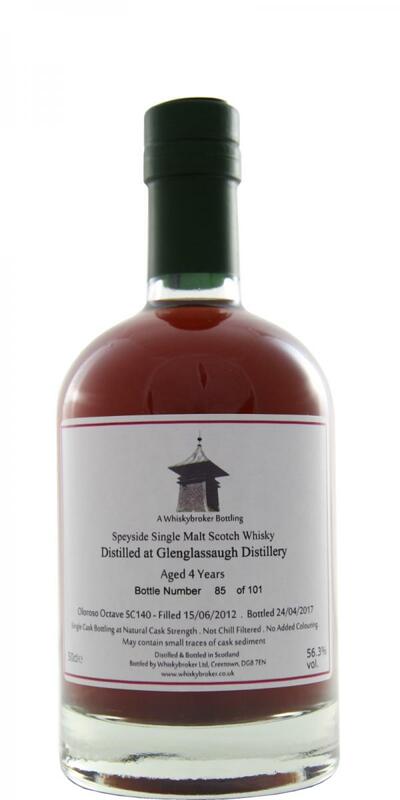 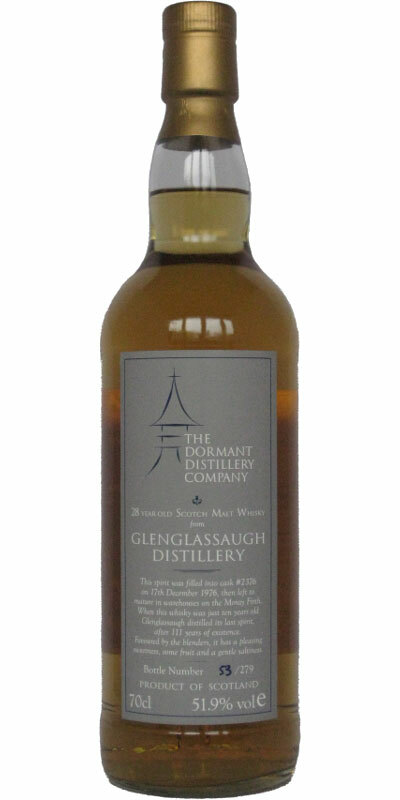 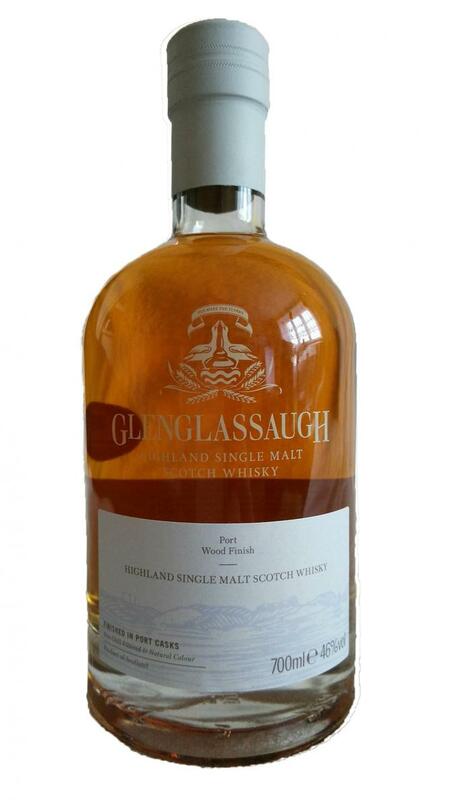 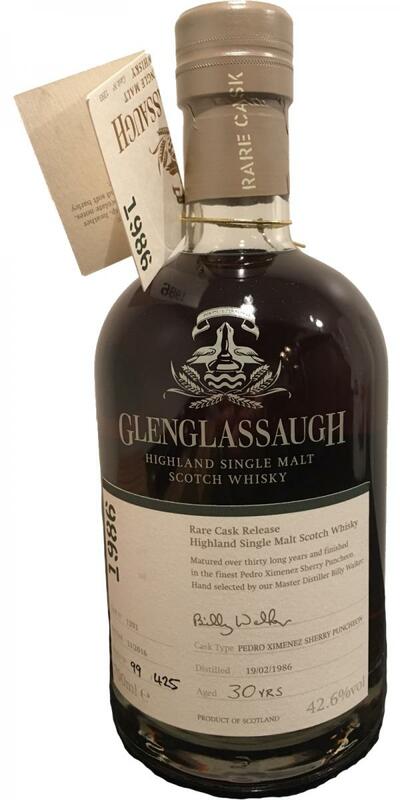 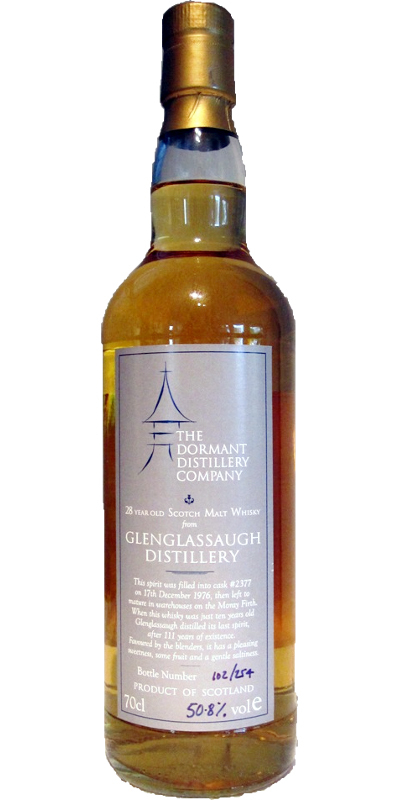 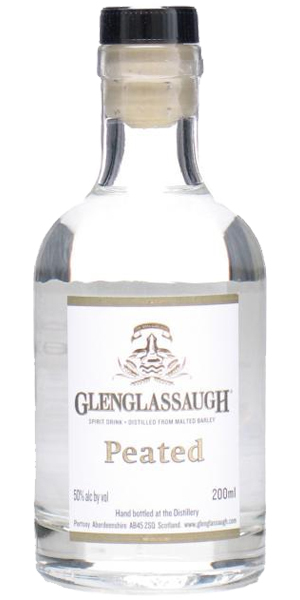 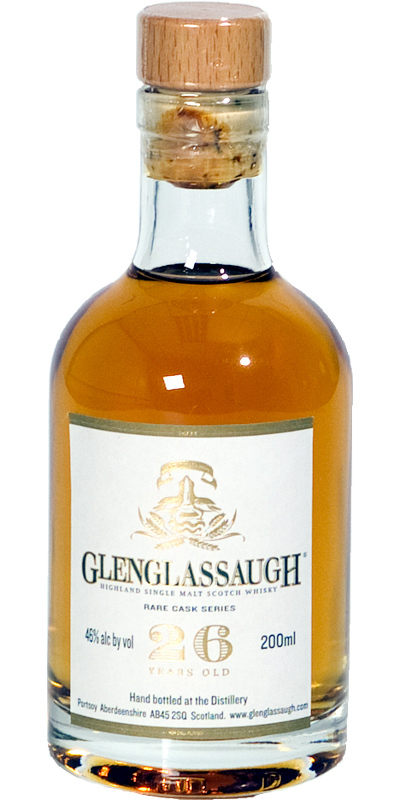 Glenglassaugh 26-year-old Miniature - Hand Bottled at the Distillery 26 46.0 % Vol. 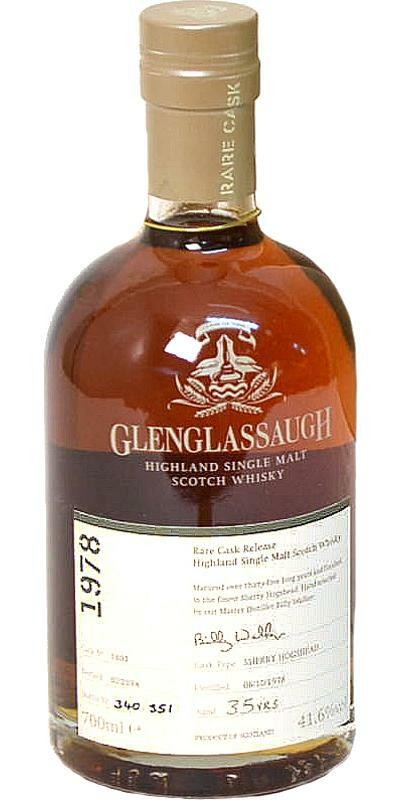 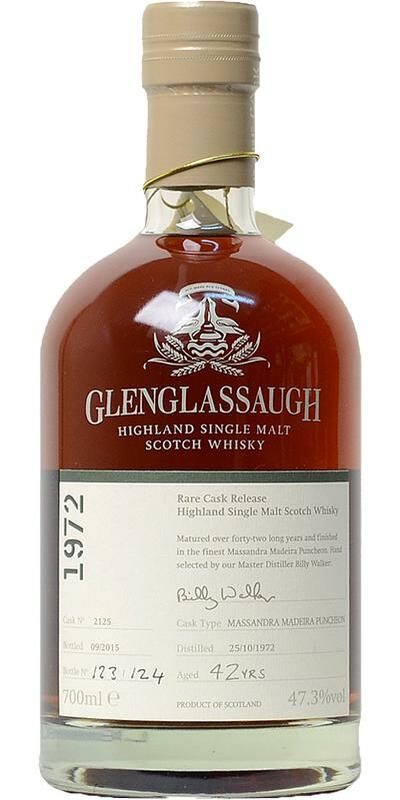 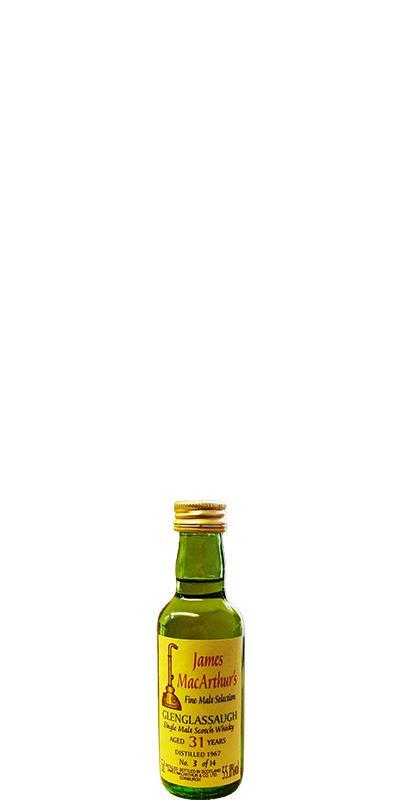 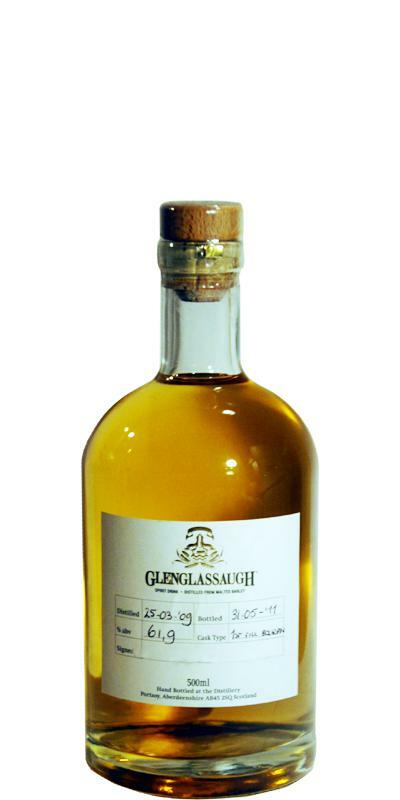 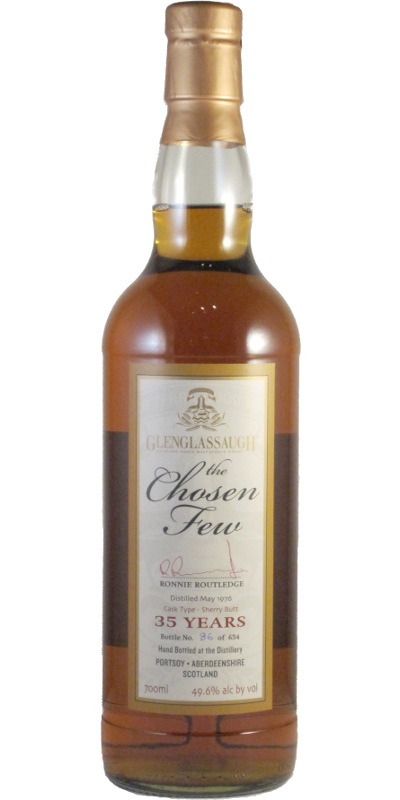 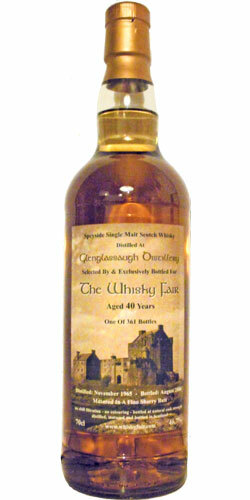 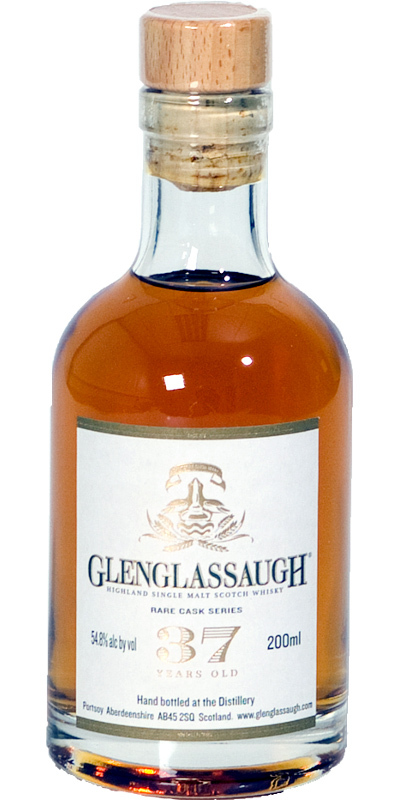 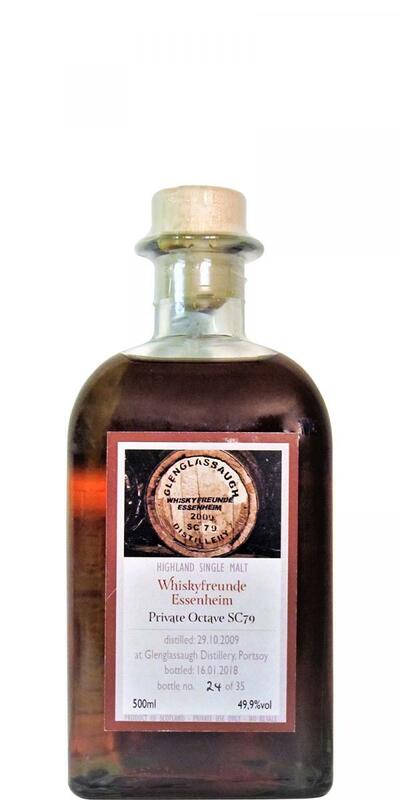 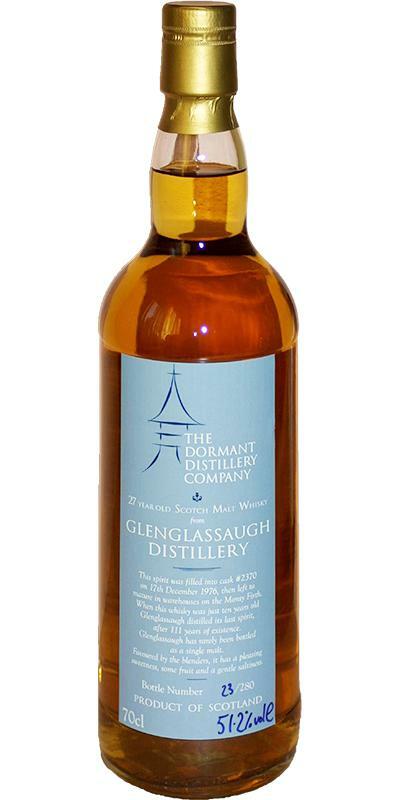 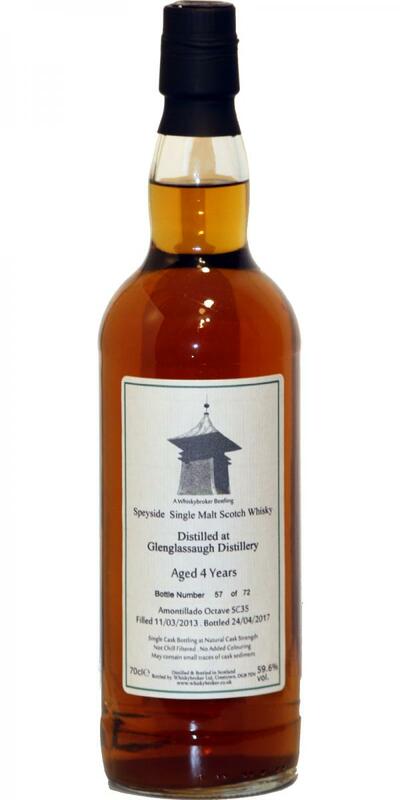 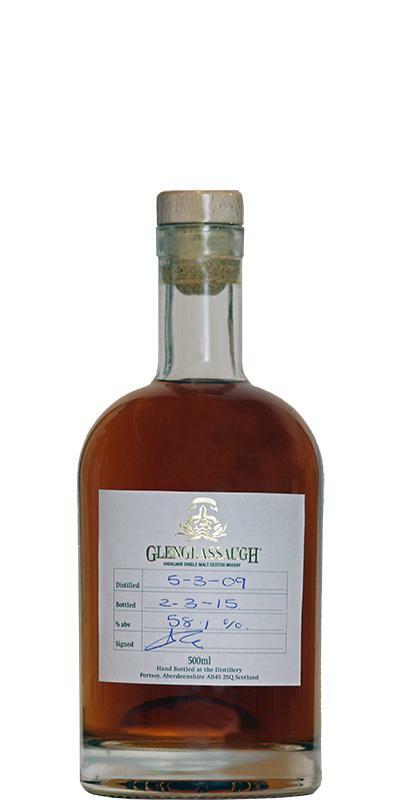 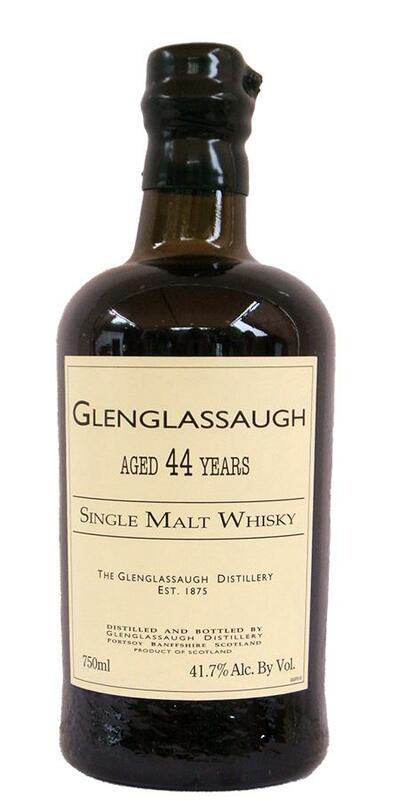 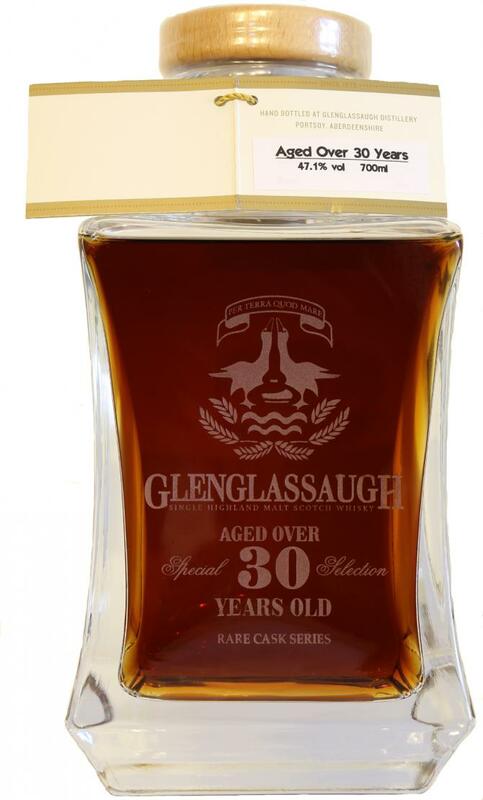 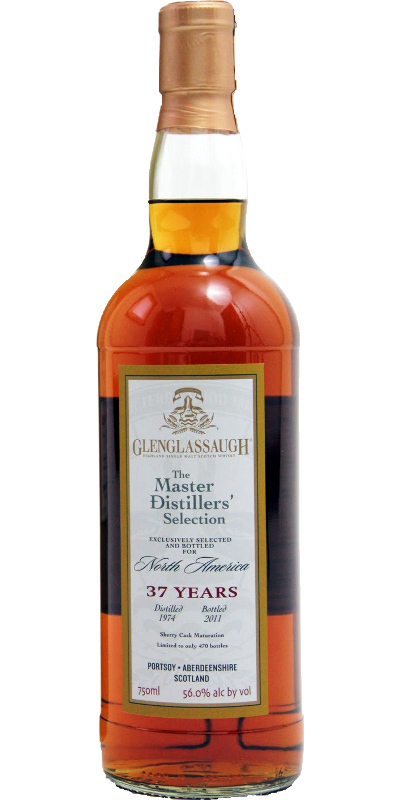 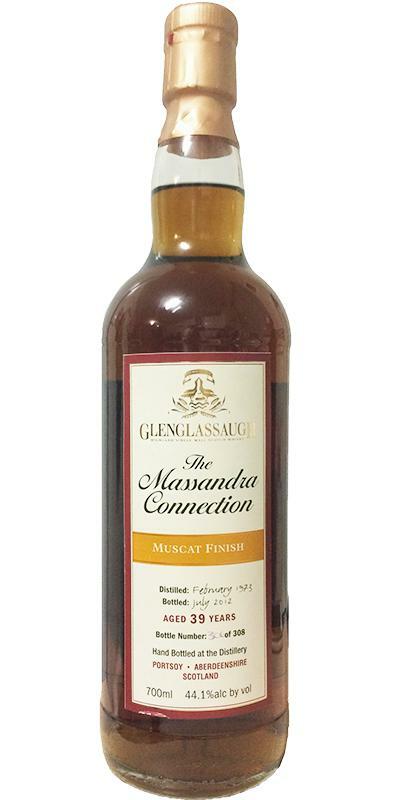 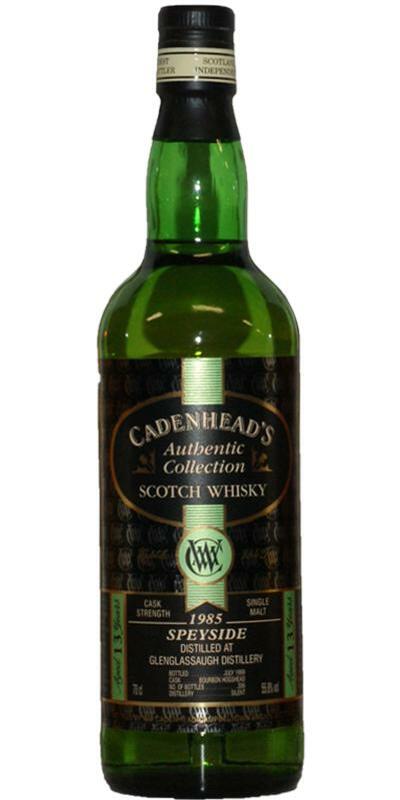 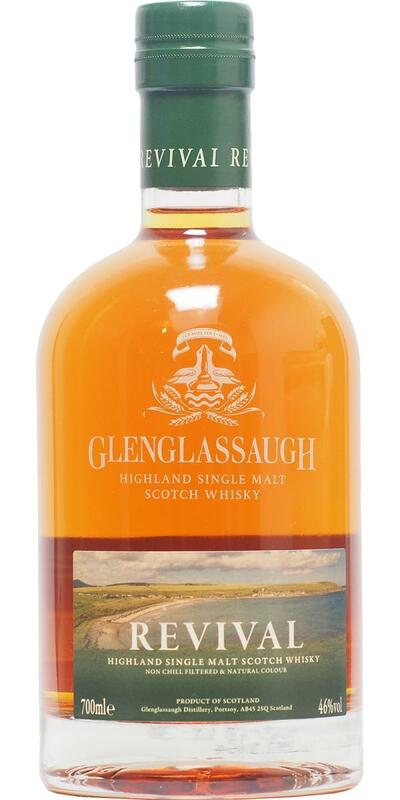 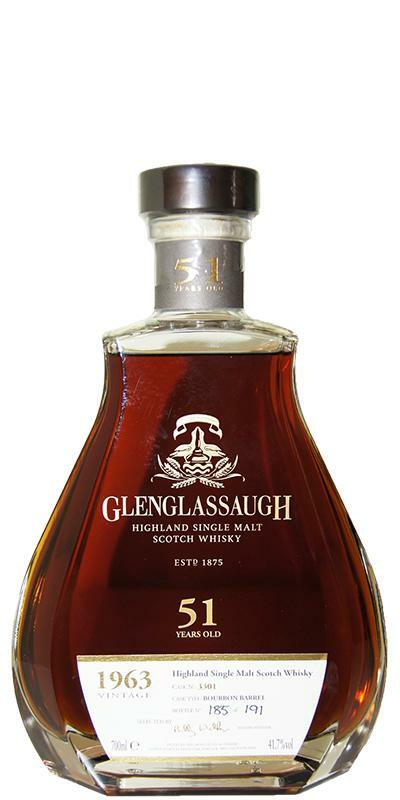 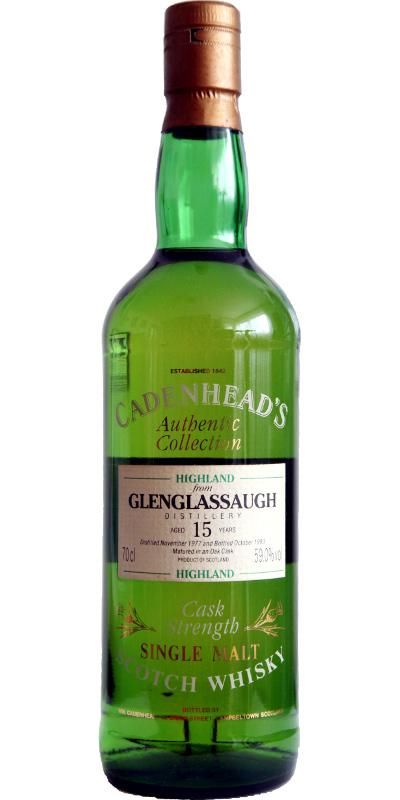 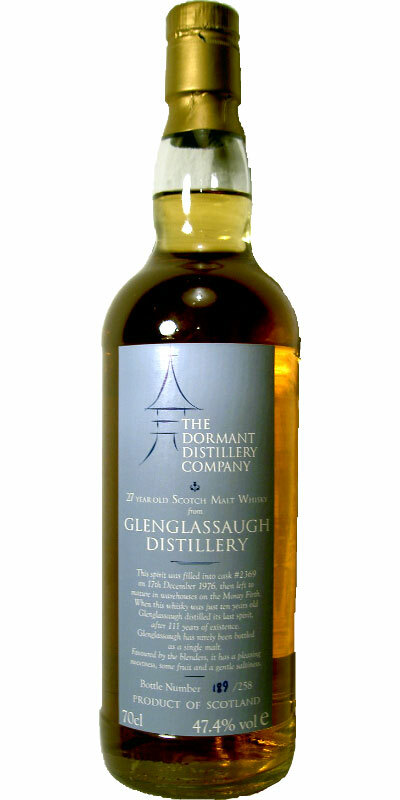 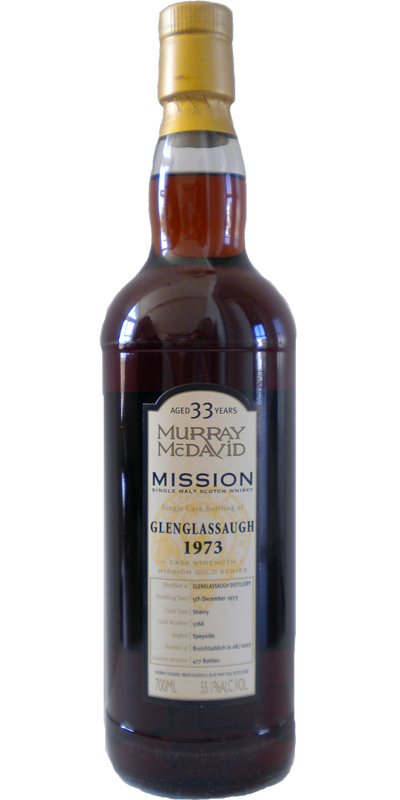 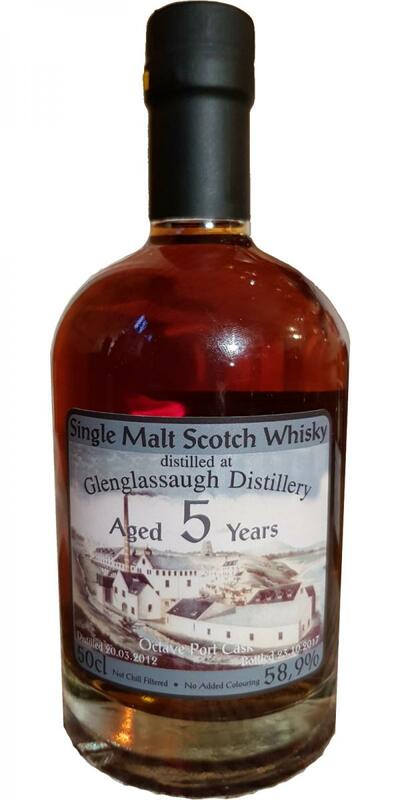 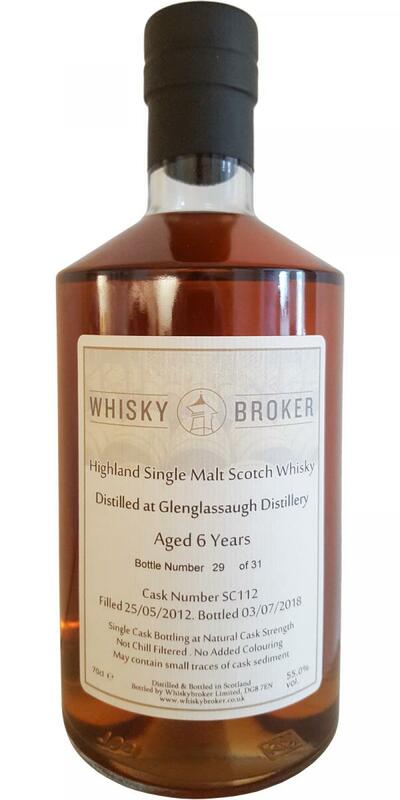 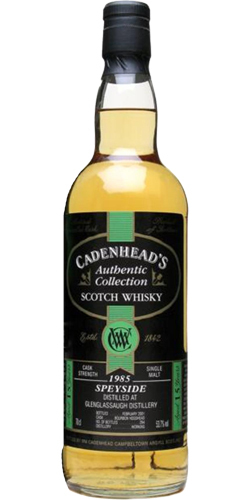 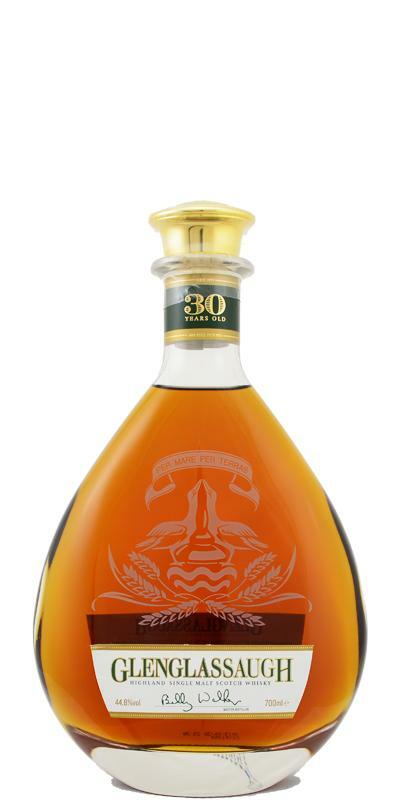 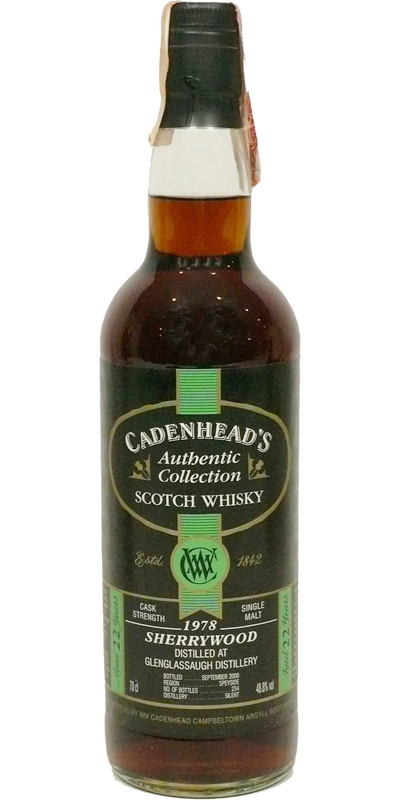 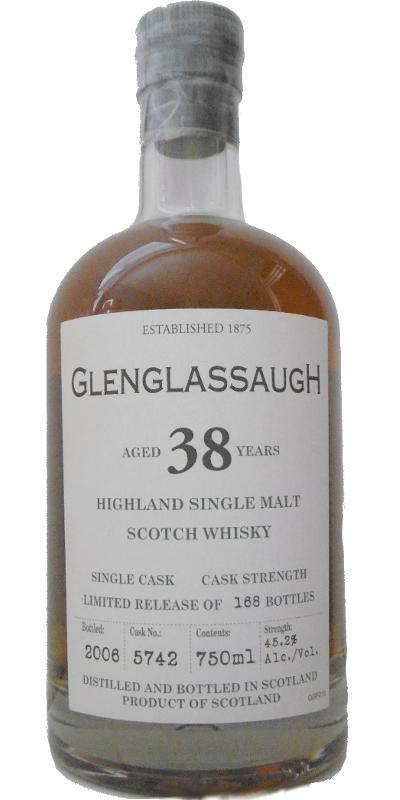 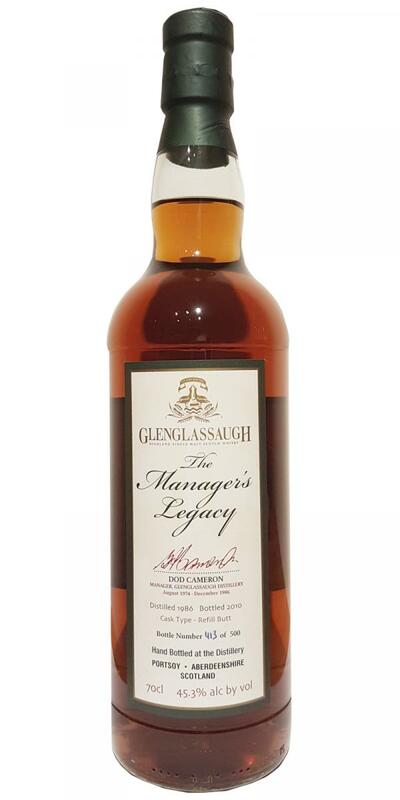 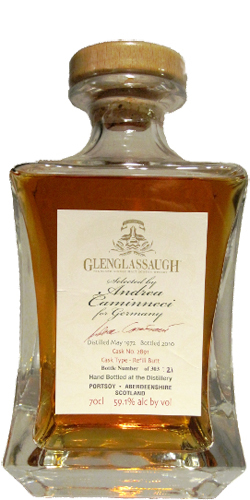 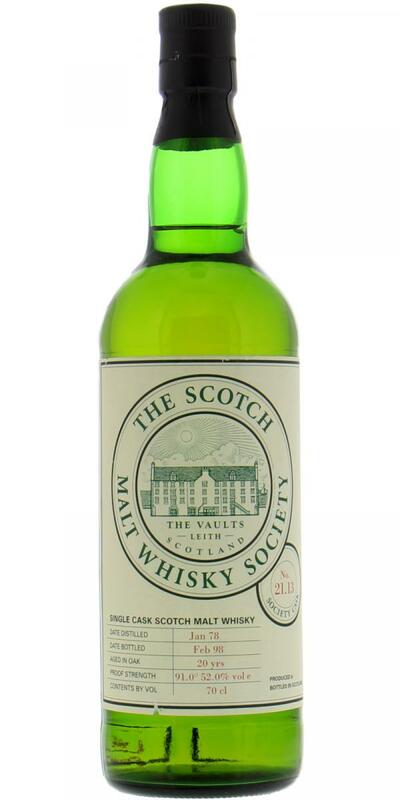 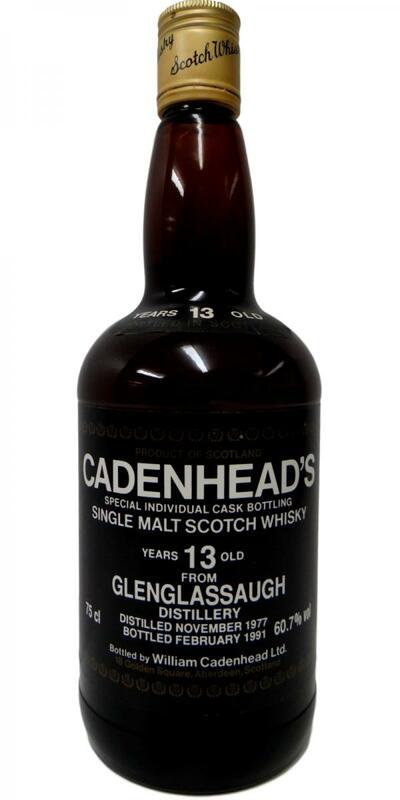 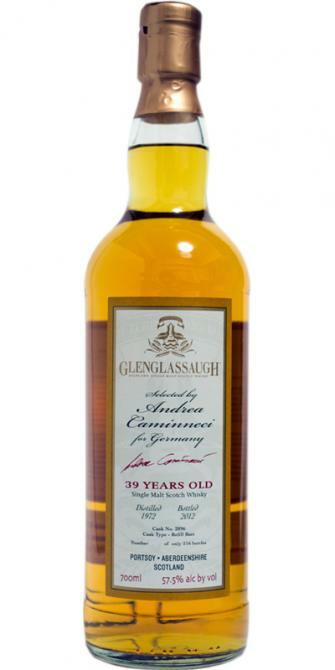 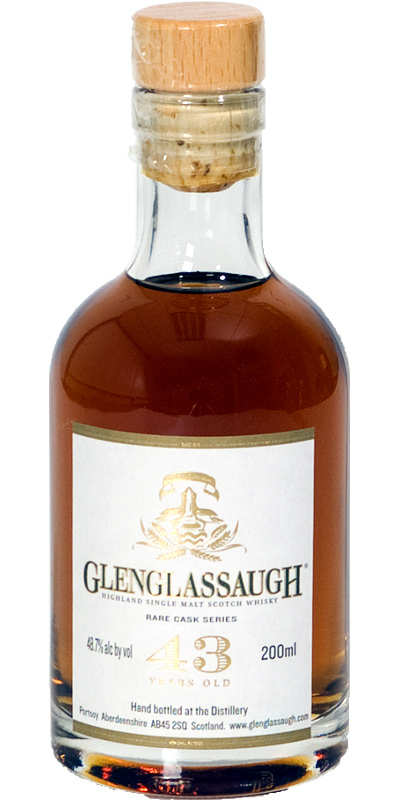 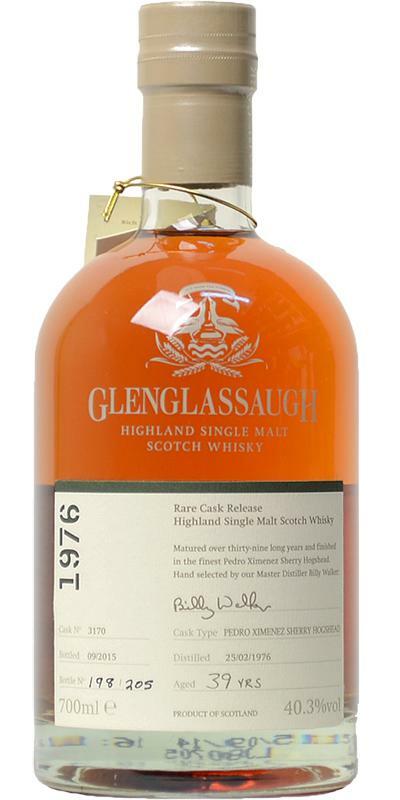 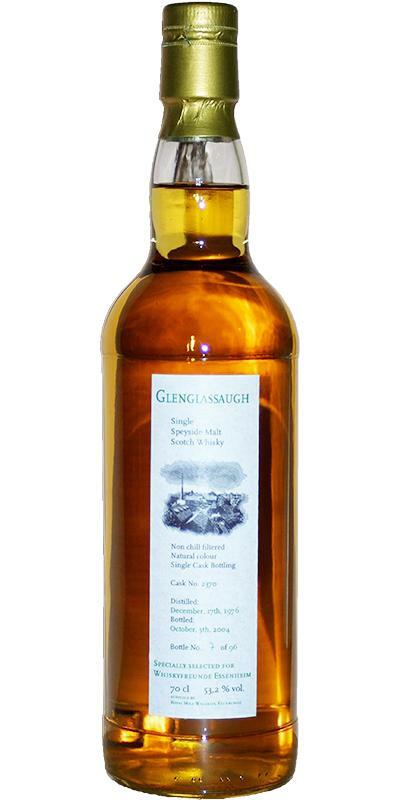 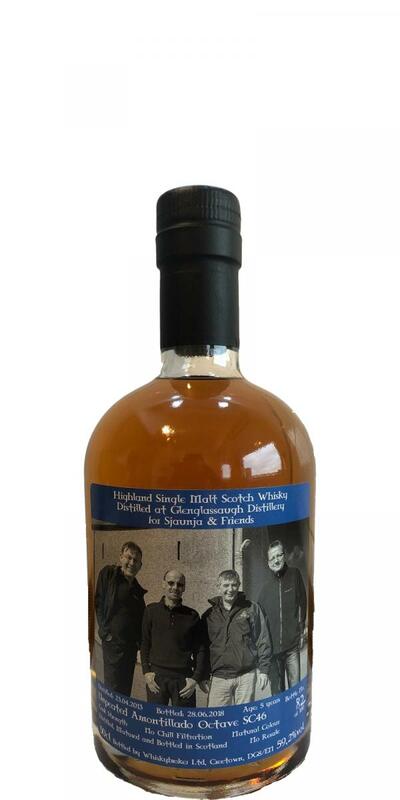 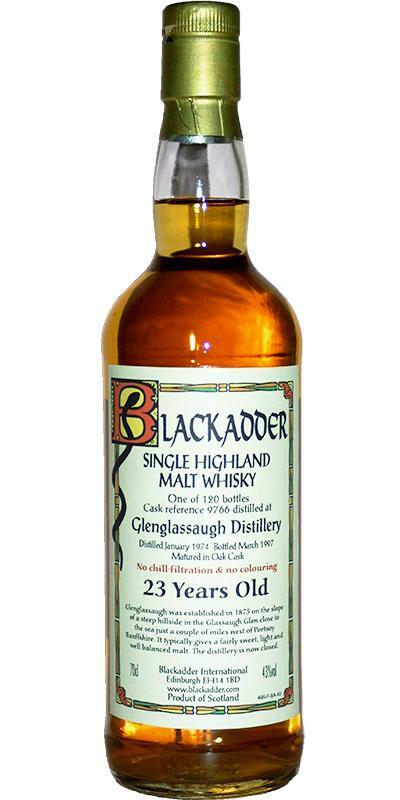 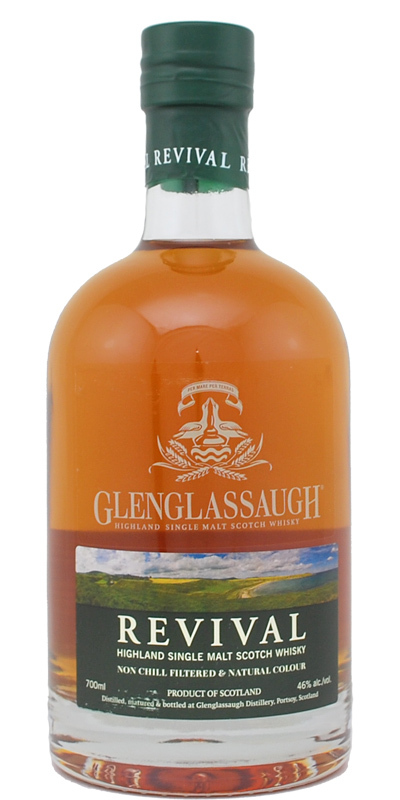 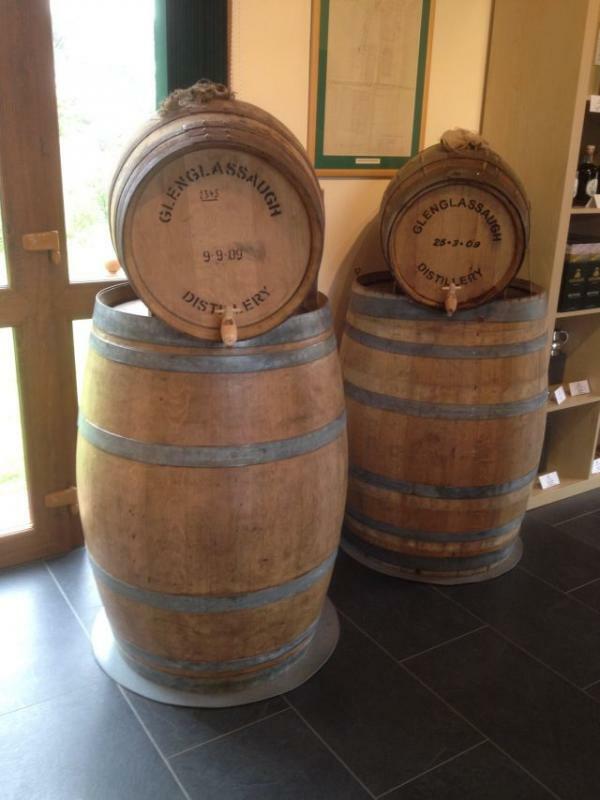 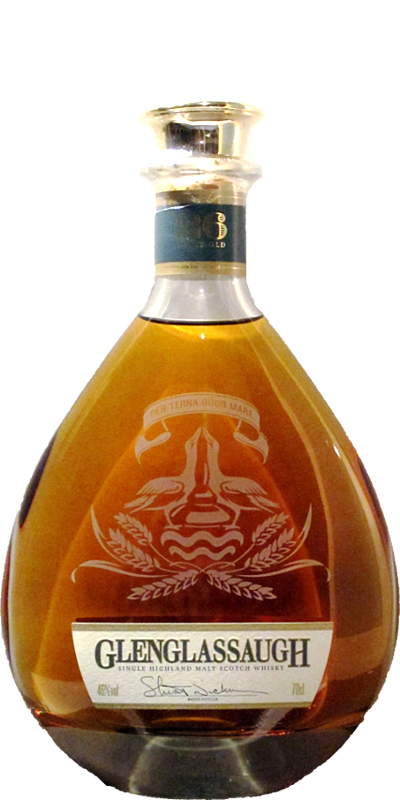 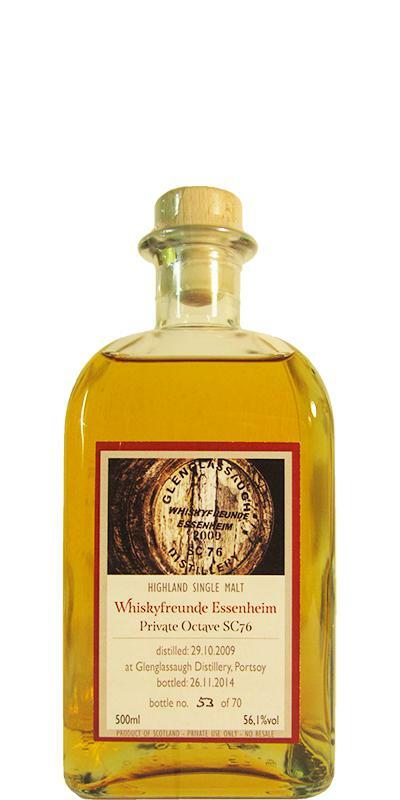 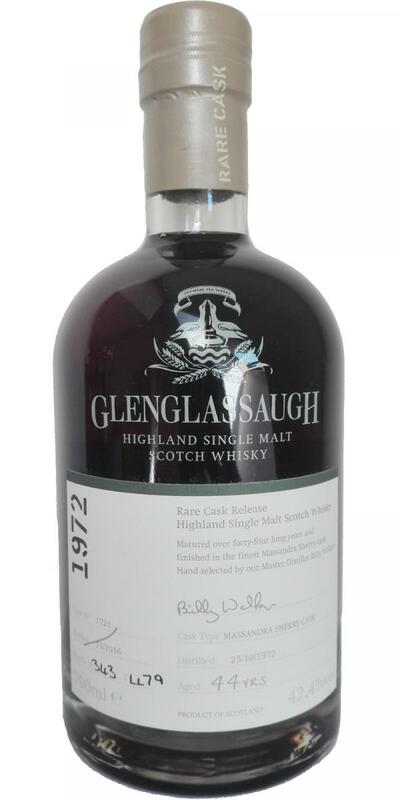 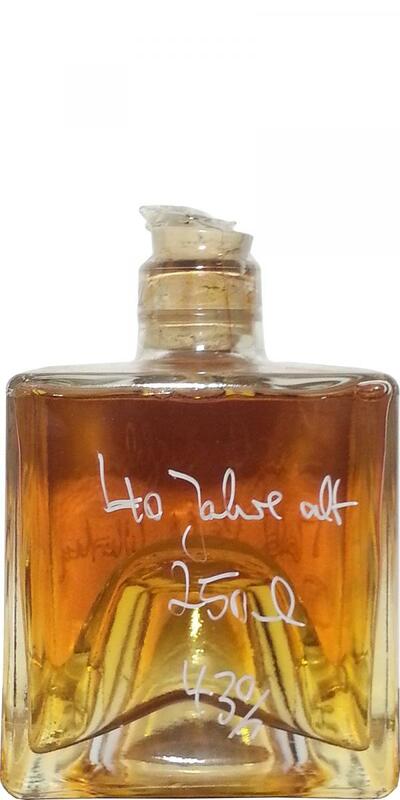 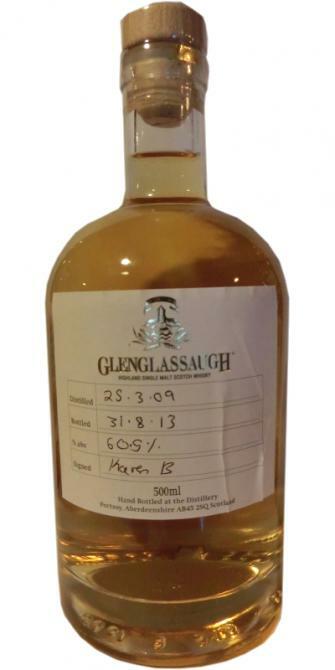 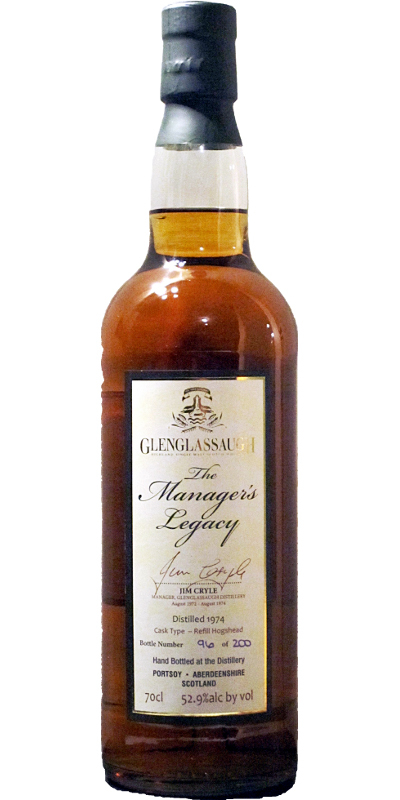 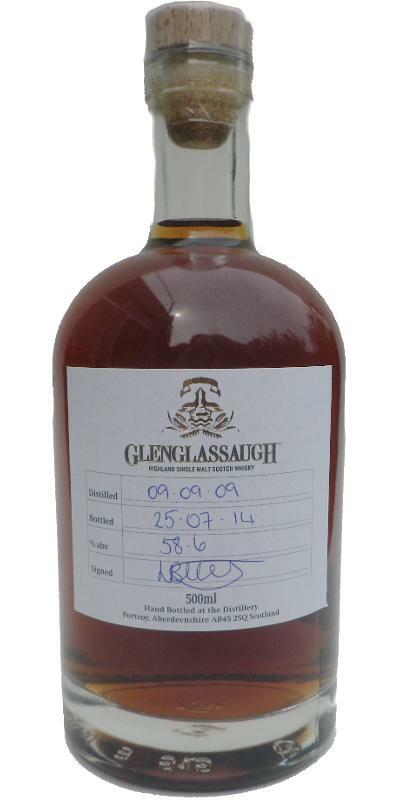 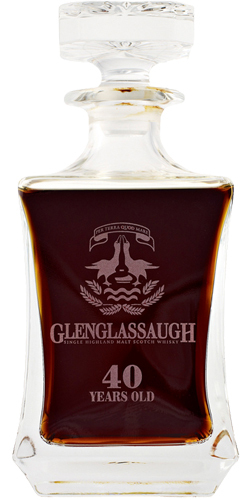 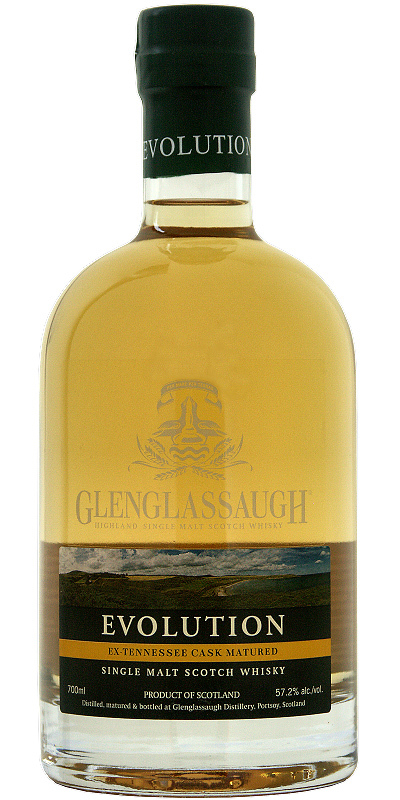 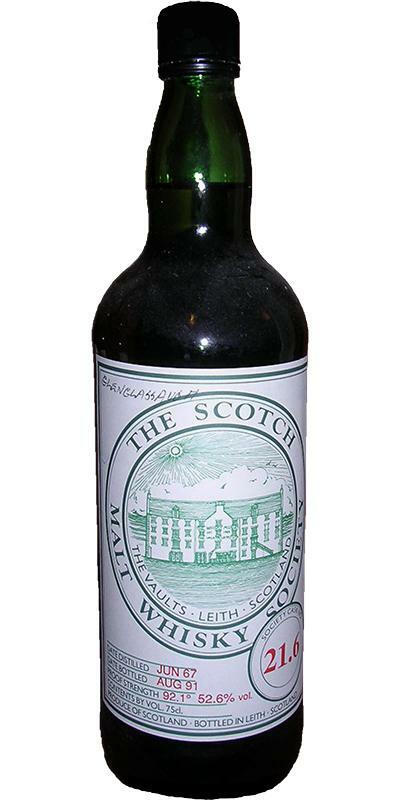 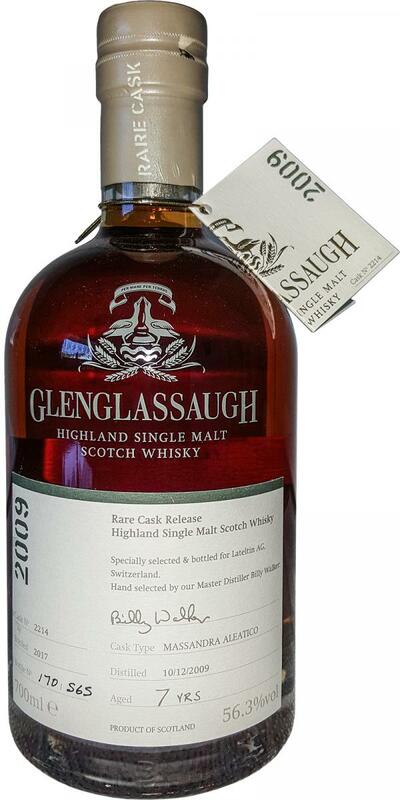 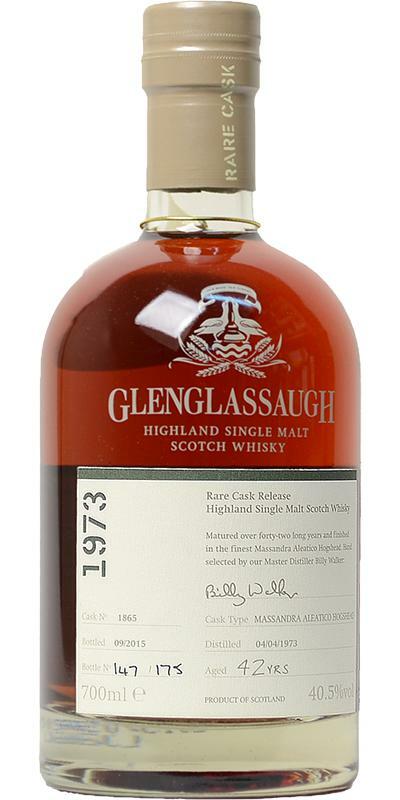 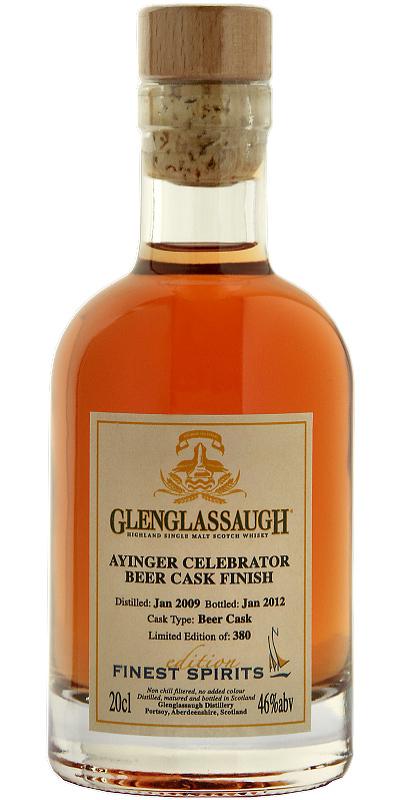 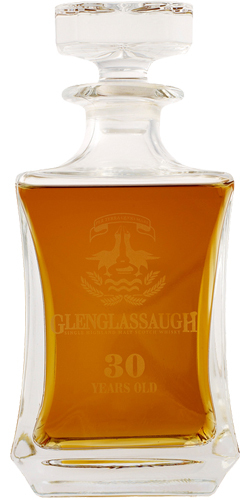 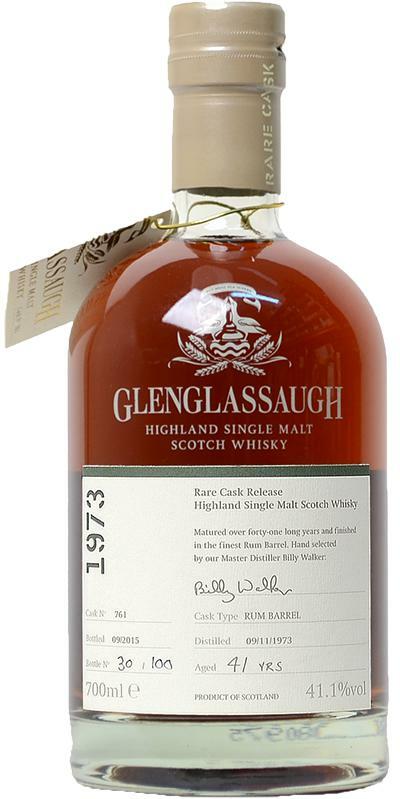 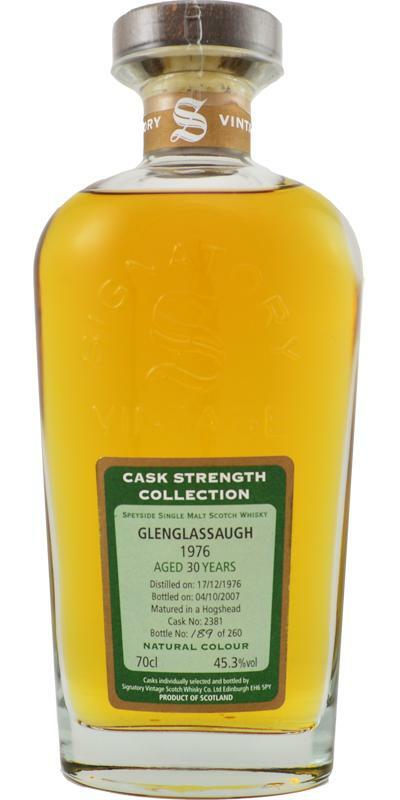 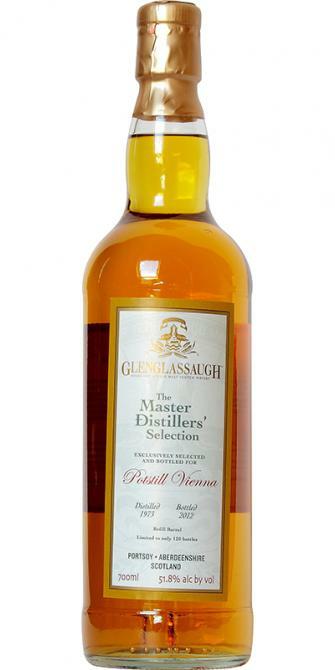 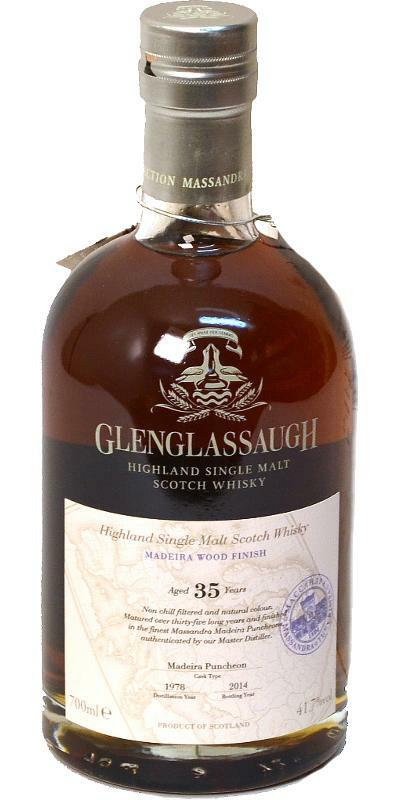 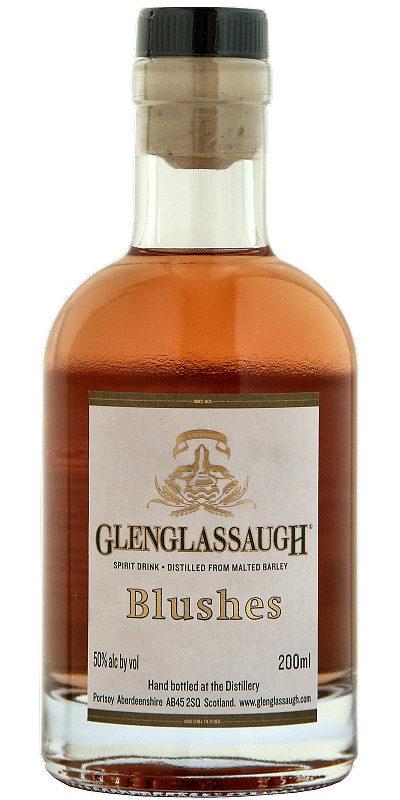 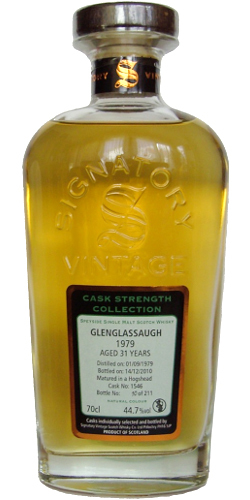 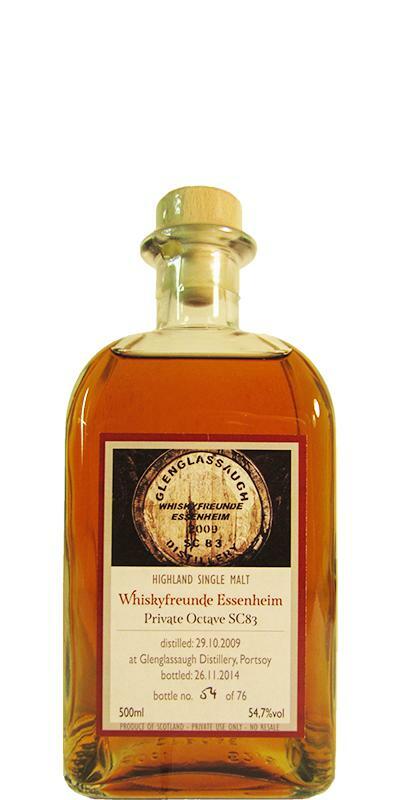 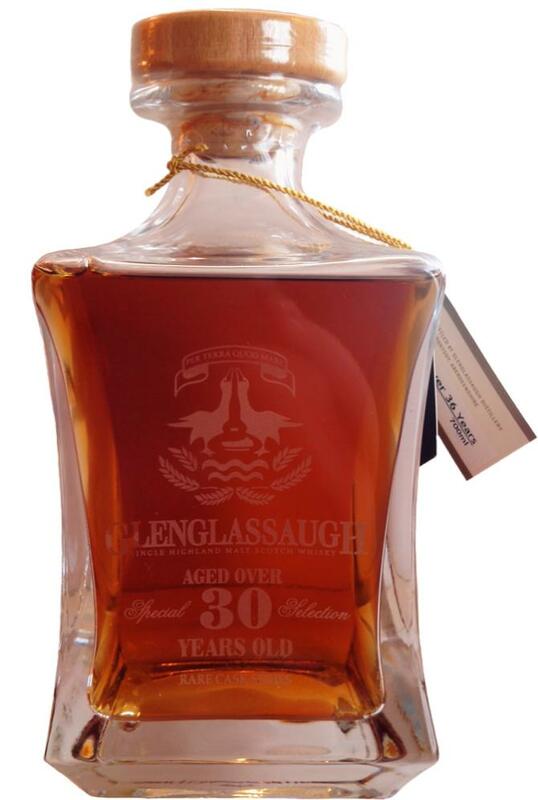 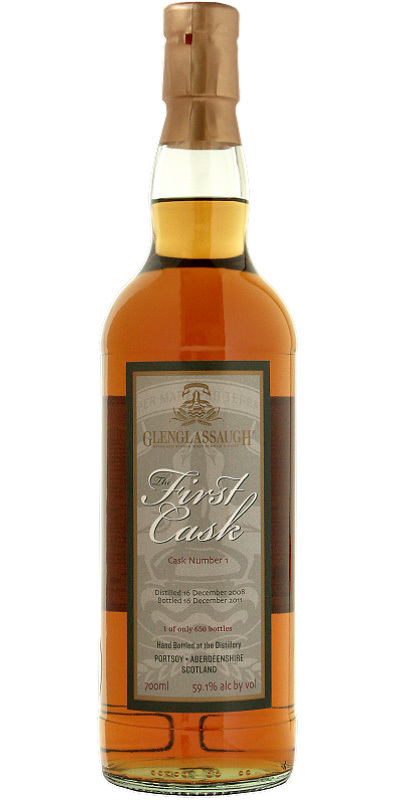 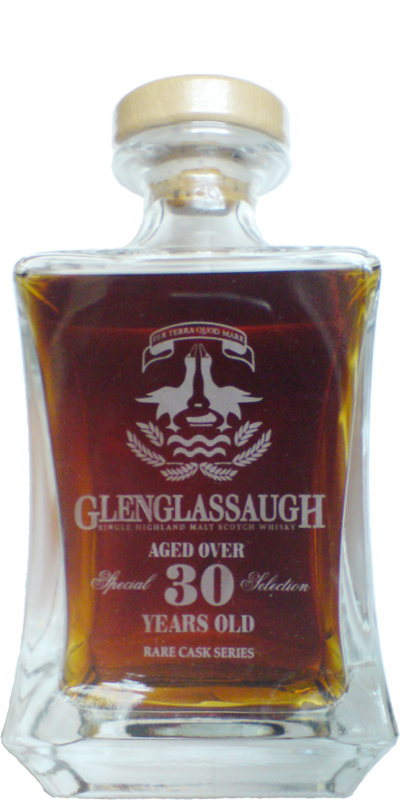 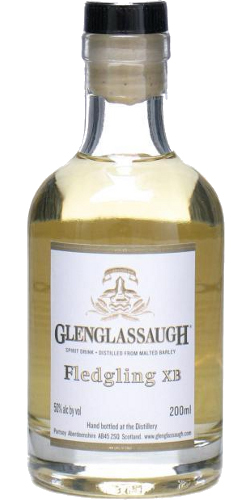 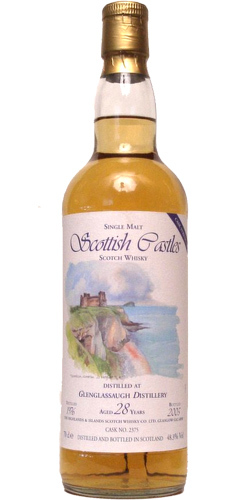 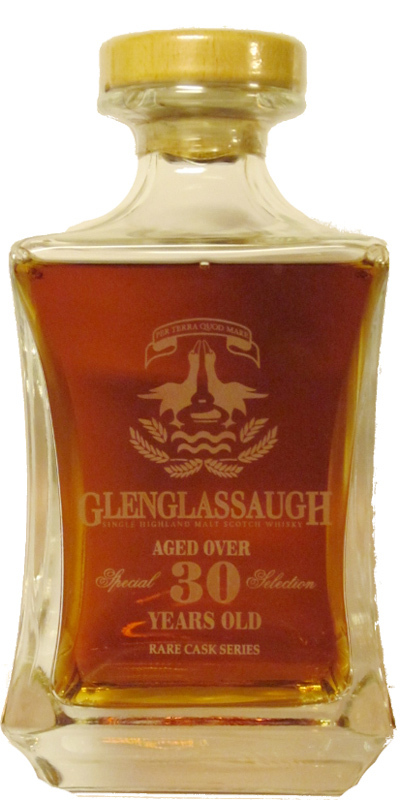 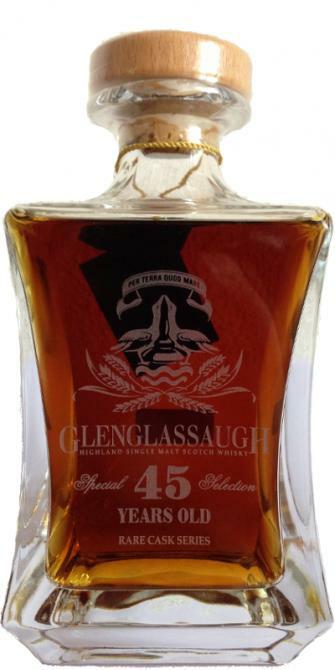 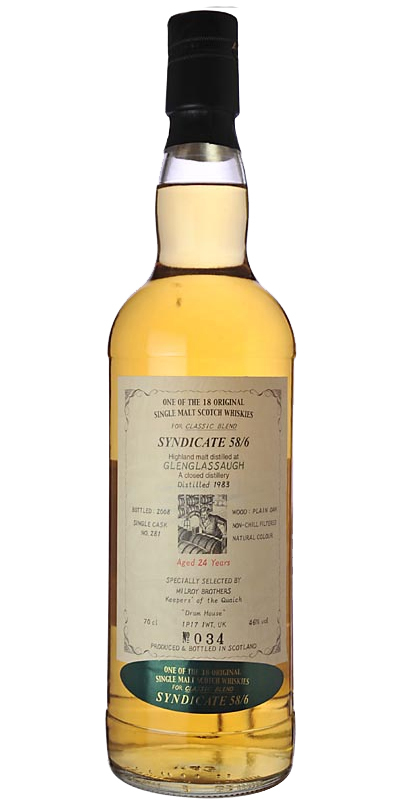 Glenglassaugh 43-year-old Miniature - Hand Bottled at the Distillery 43 40.4 % Vol. 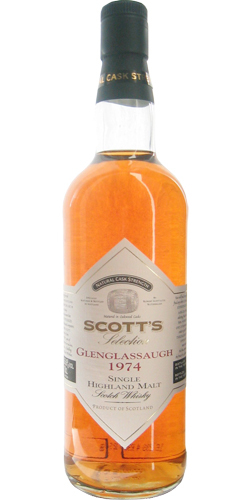 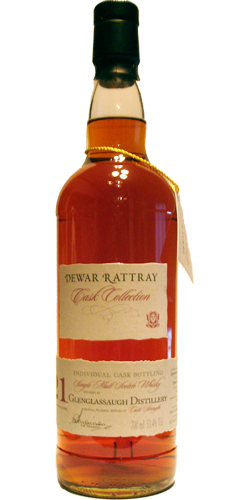 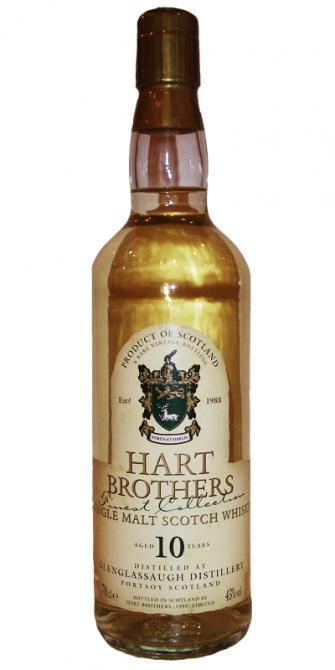 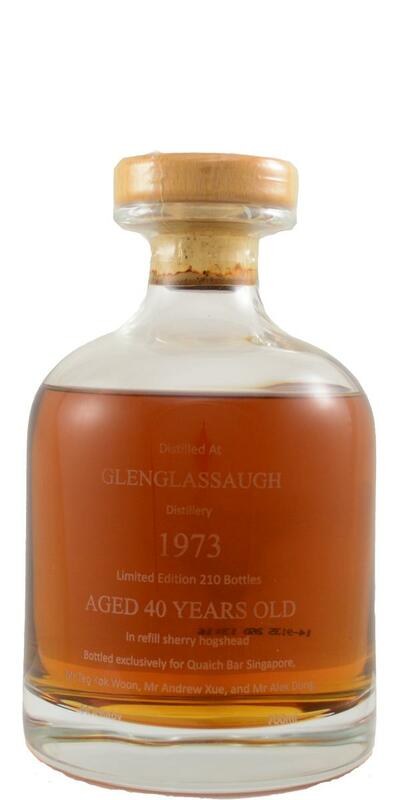 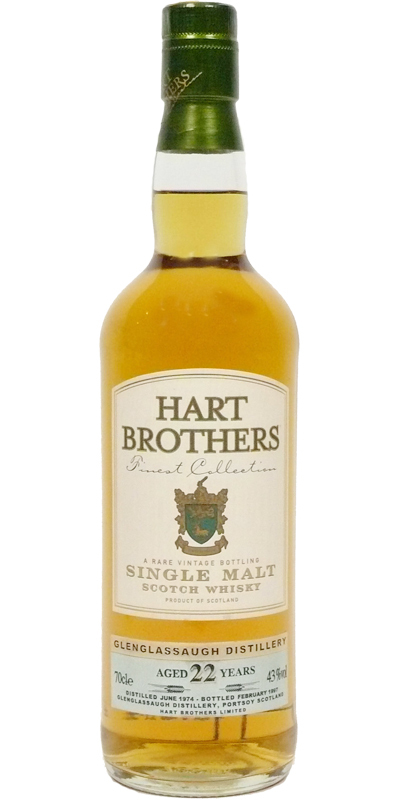 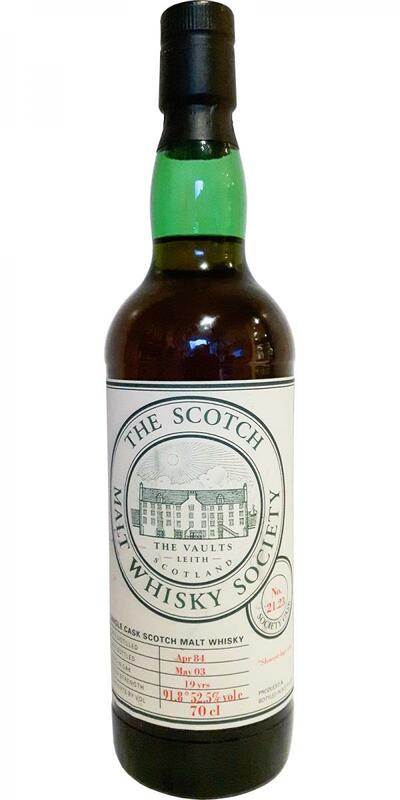 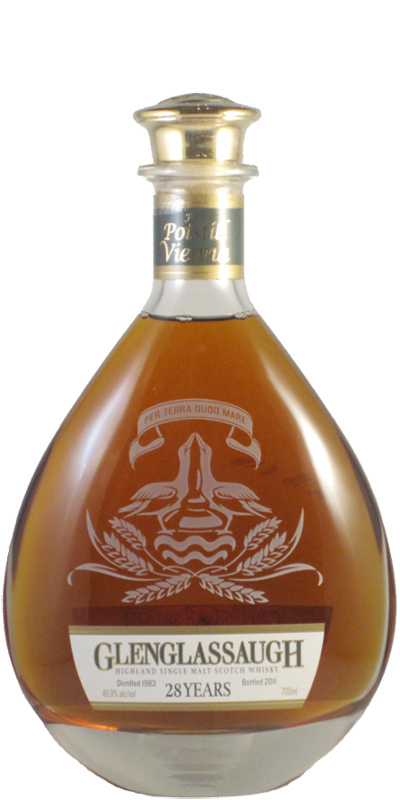 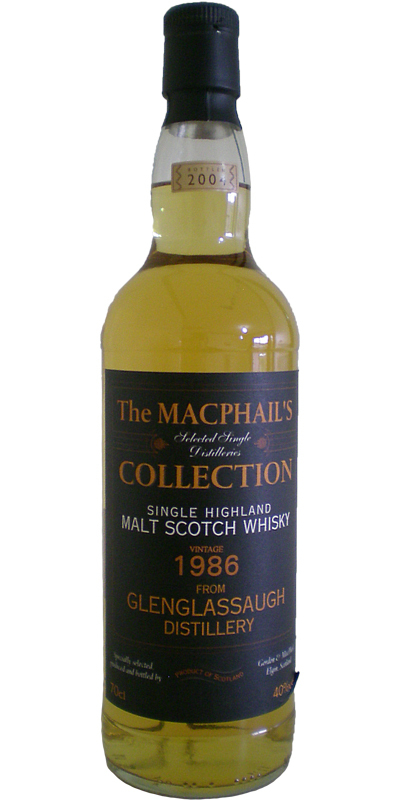 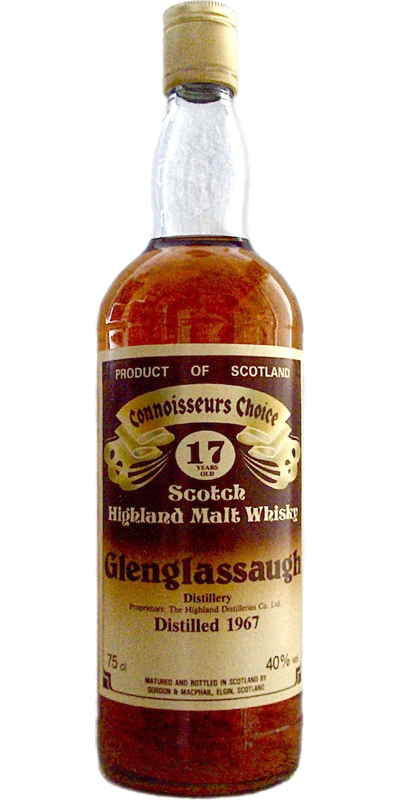 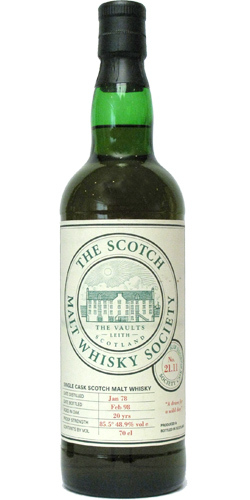 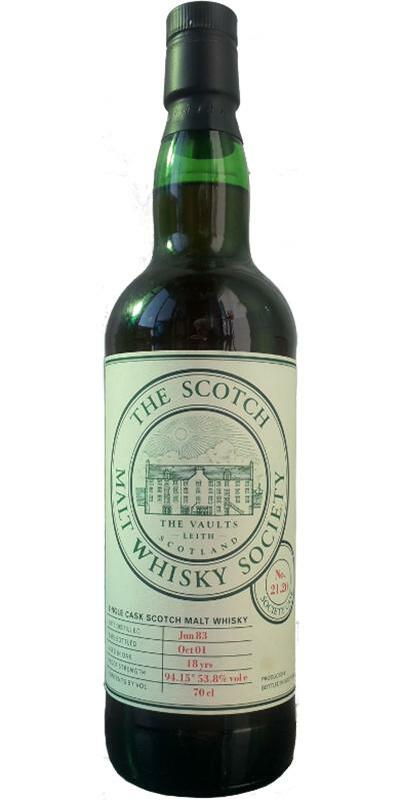 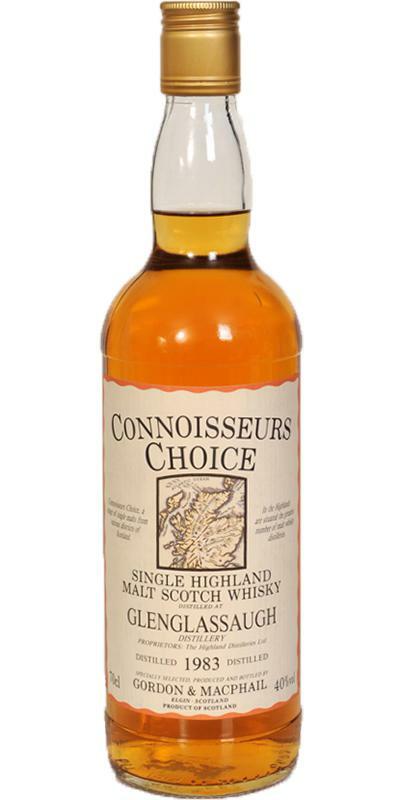 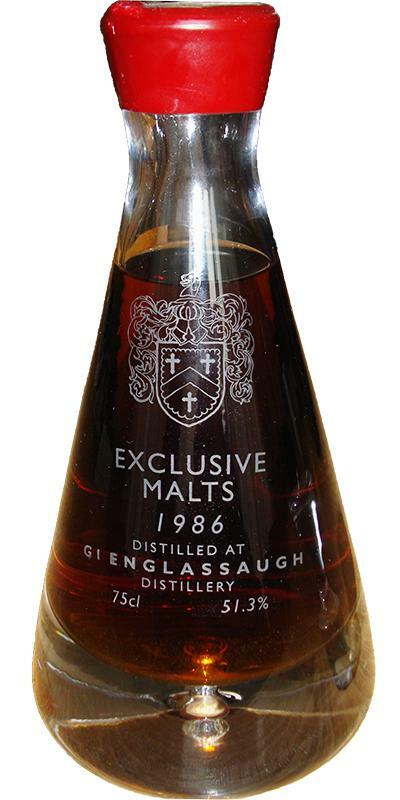 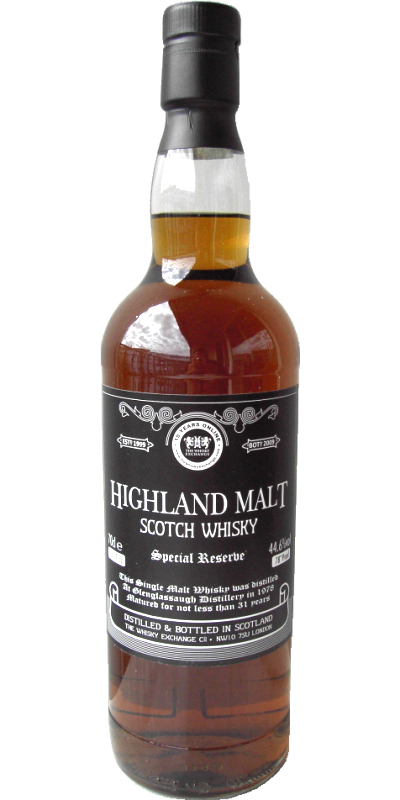 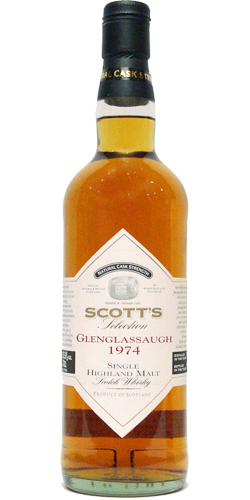 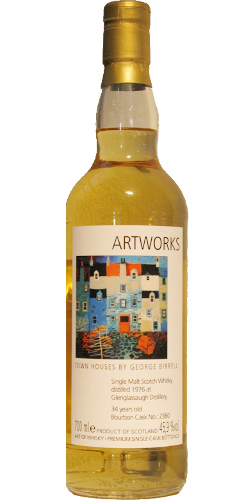 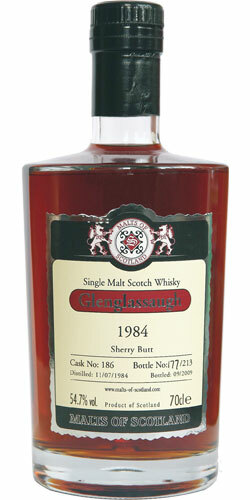 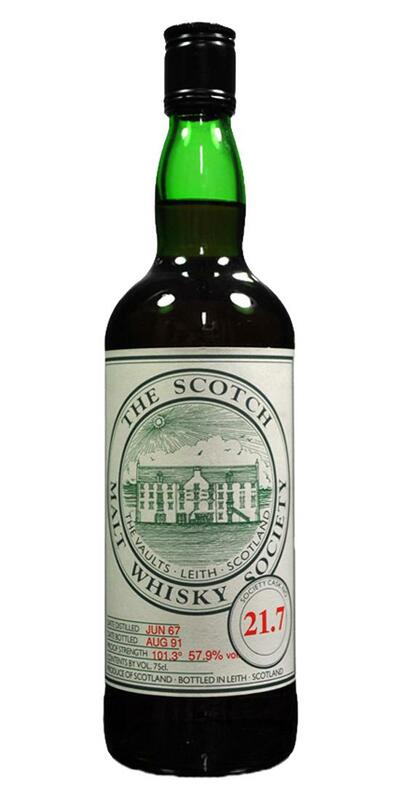 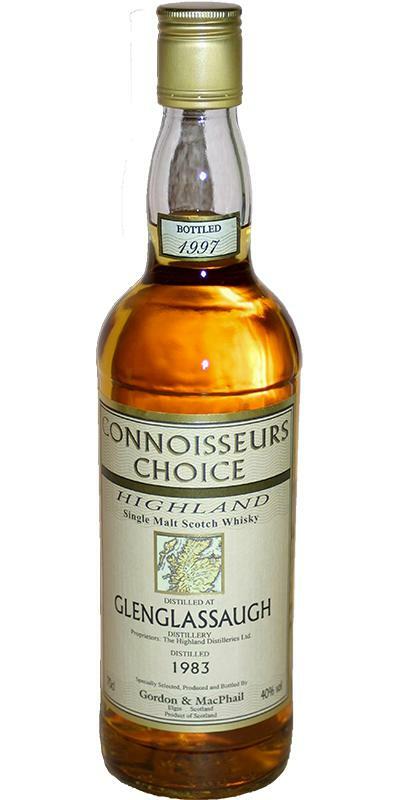 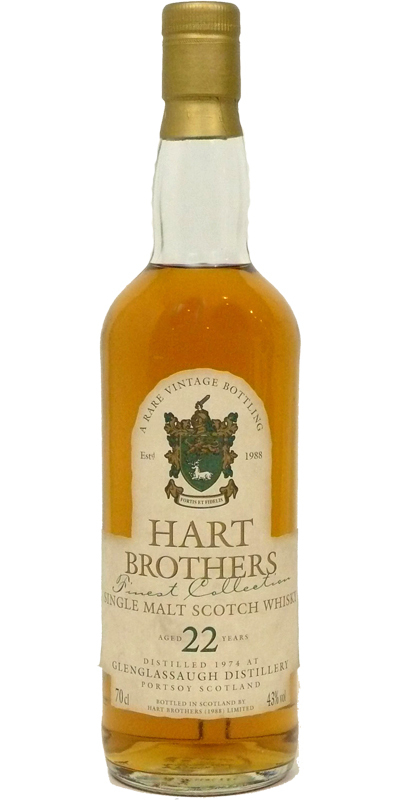 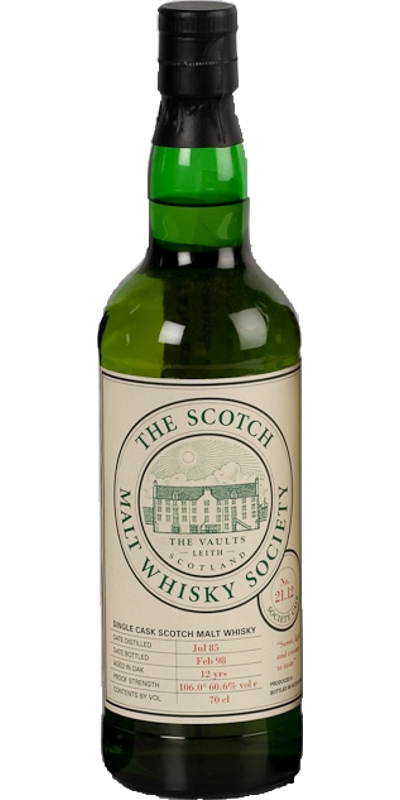 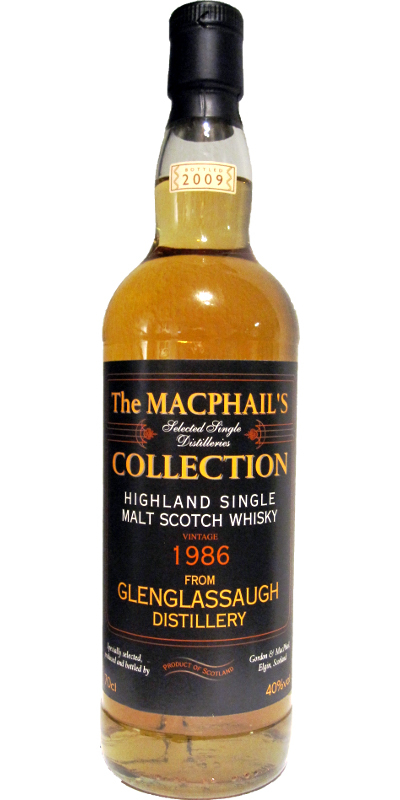 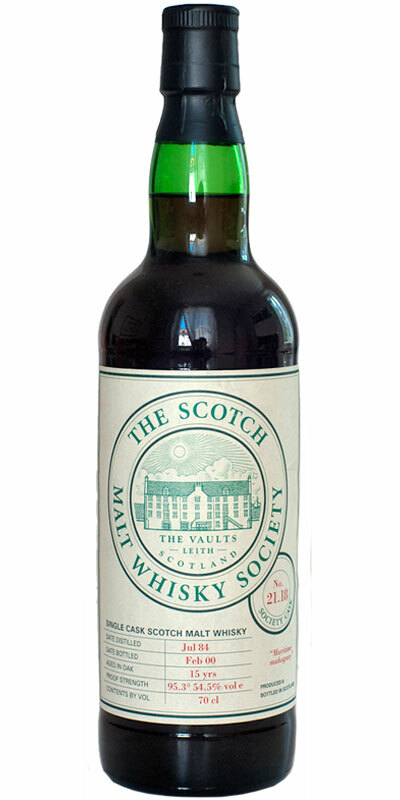 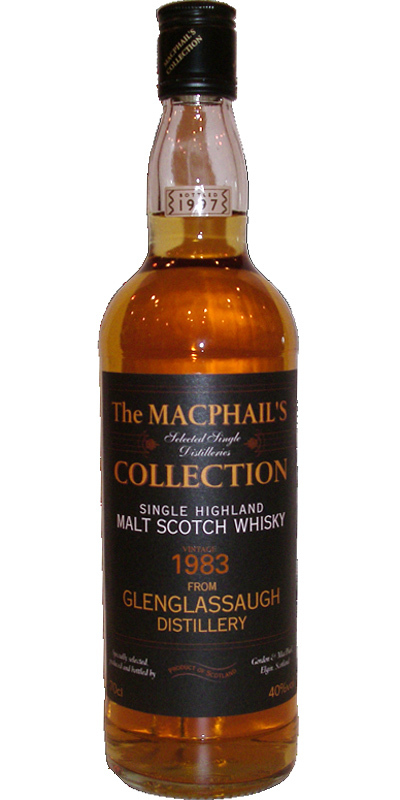 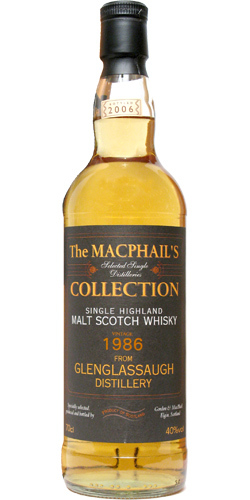 Glenglassaugh 1974 HB Hart Collection 43.0 % Vol. 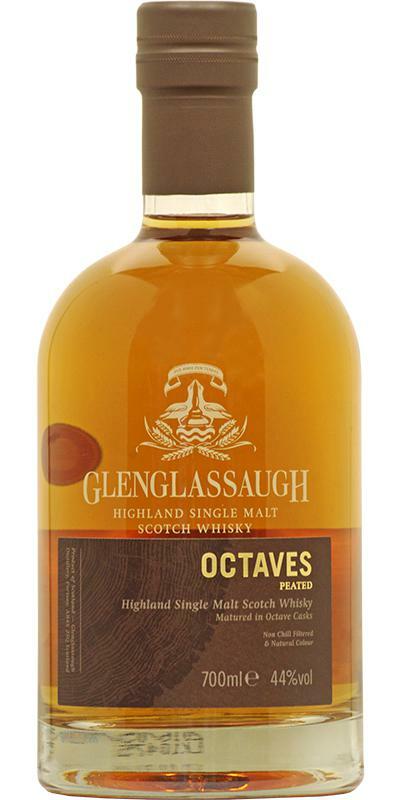 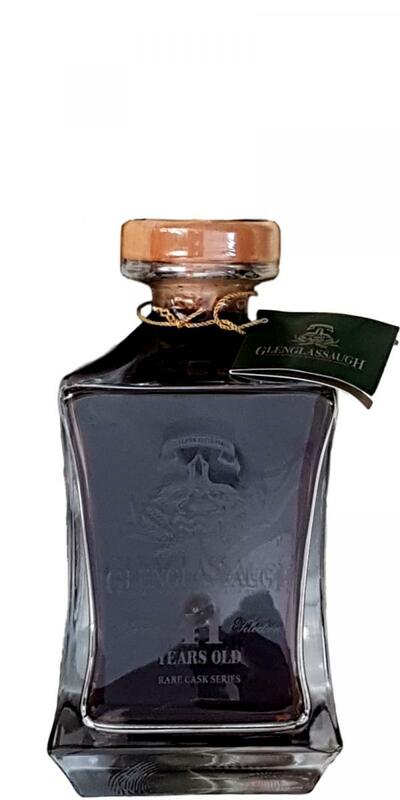 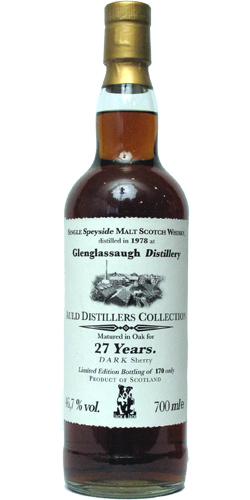 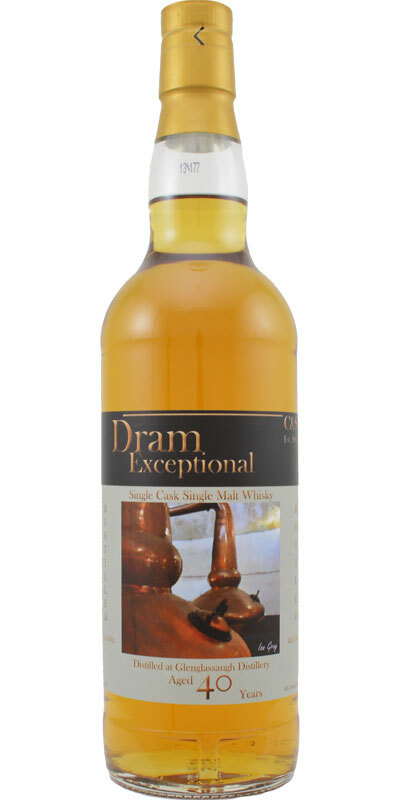 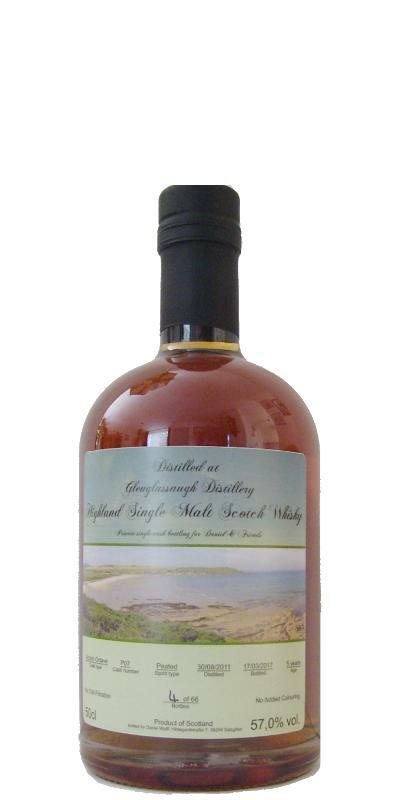 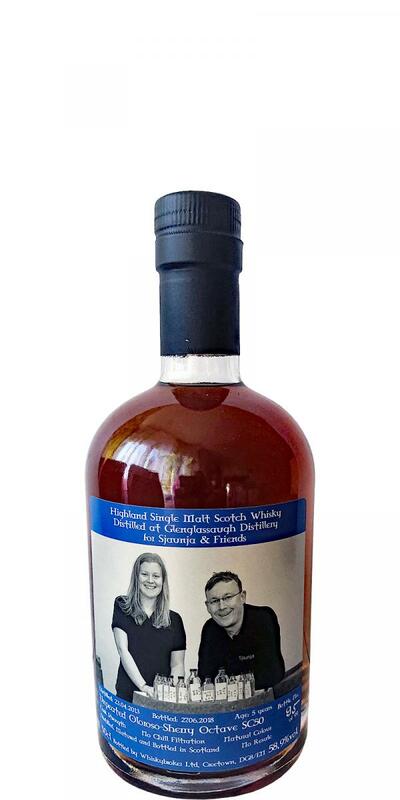 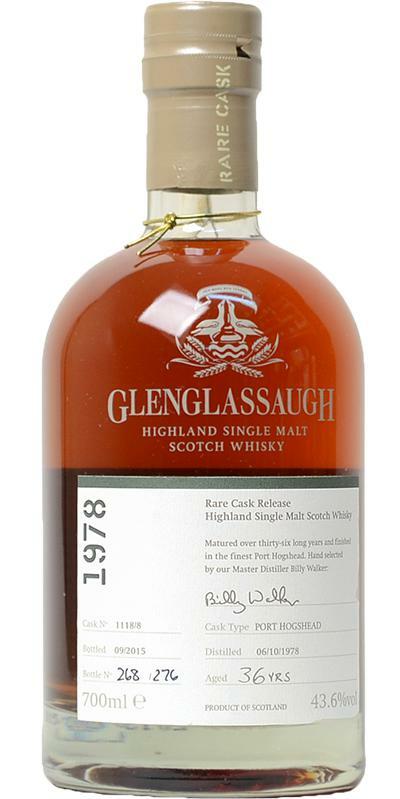 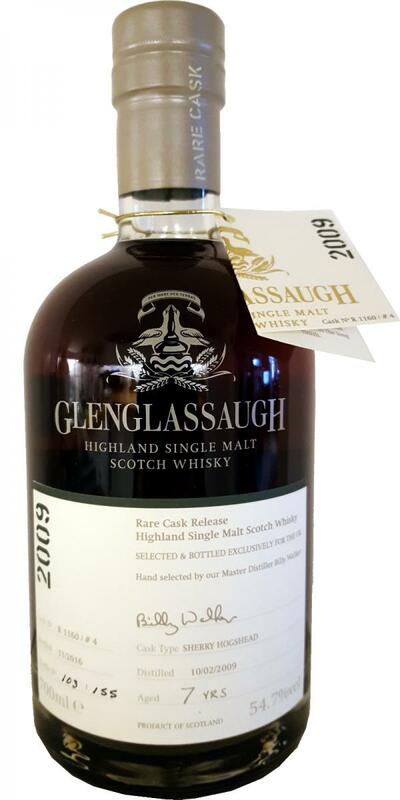 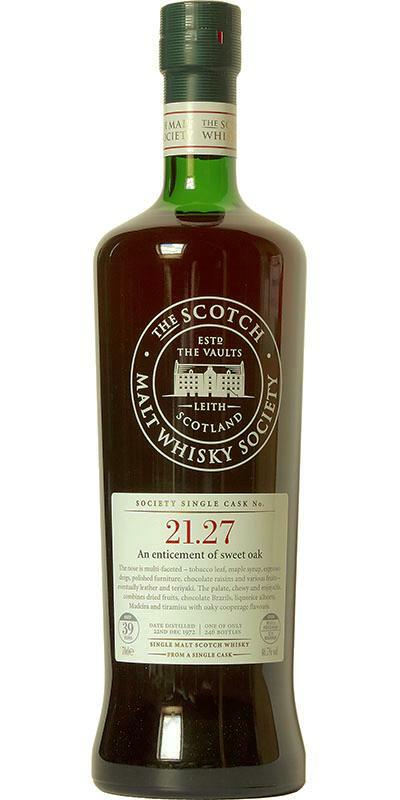 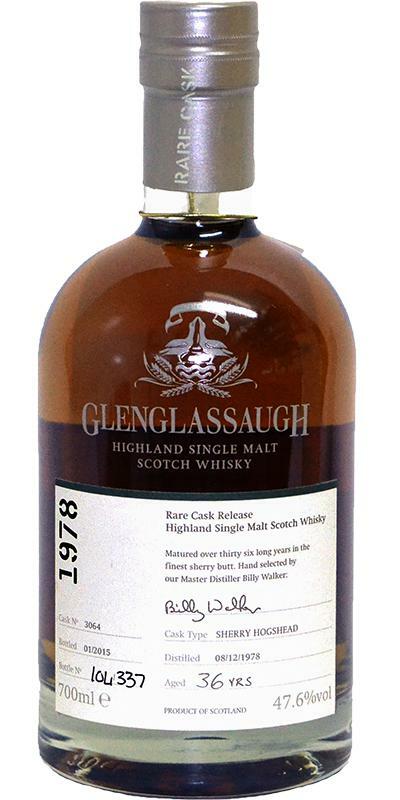 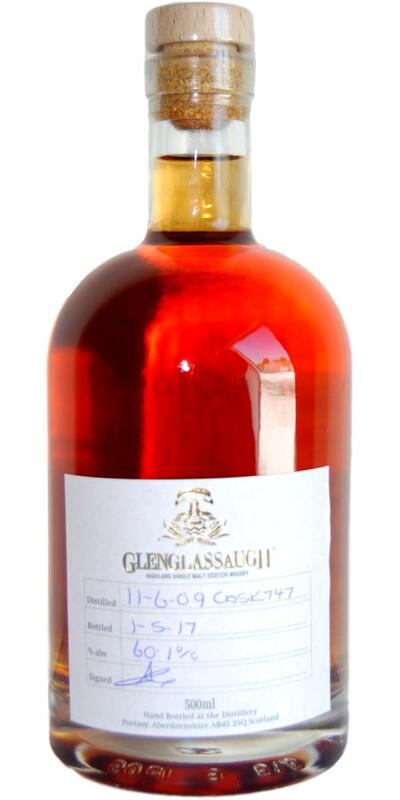 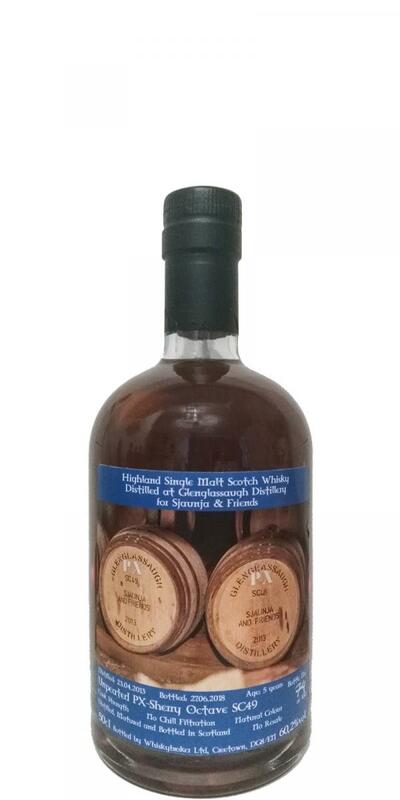 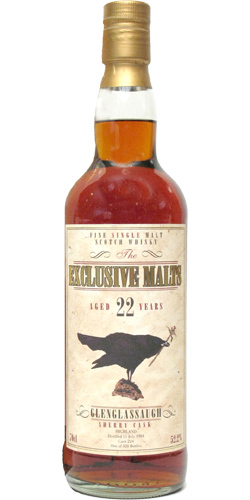 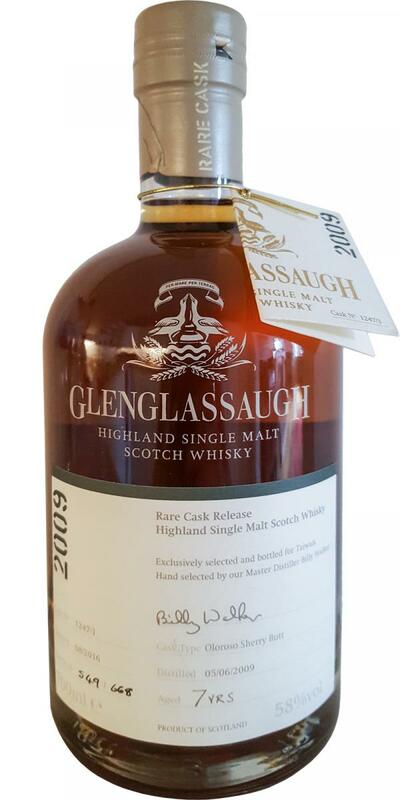 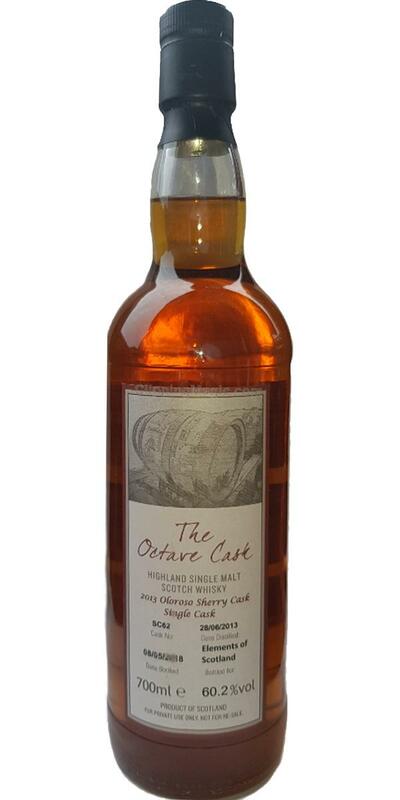 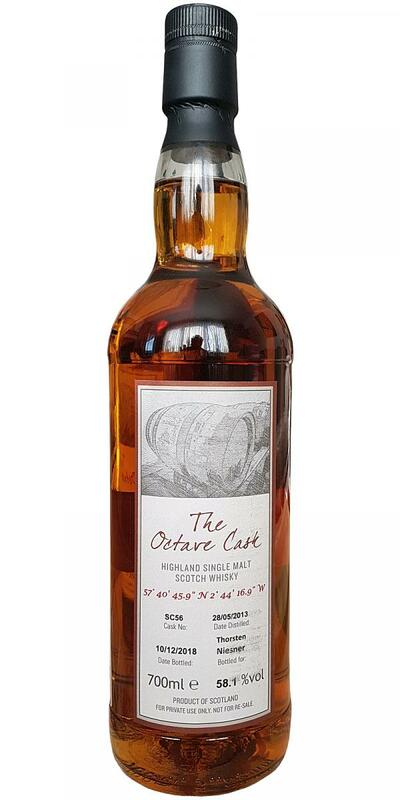 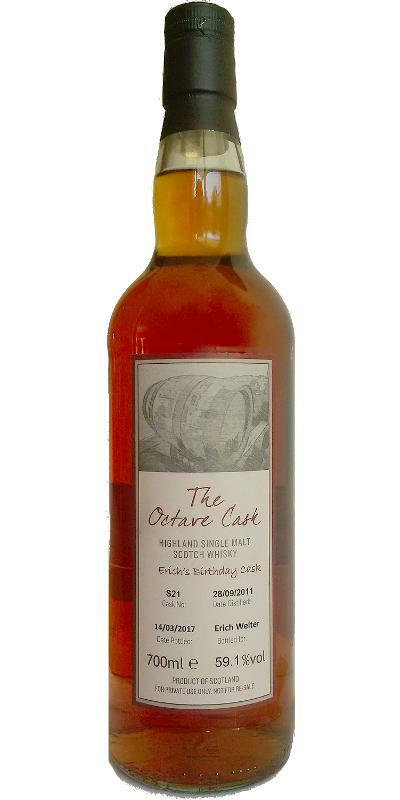 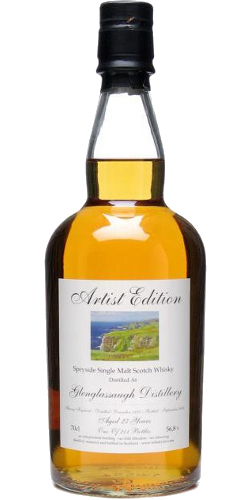 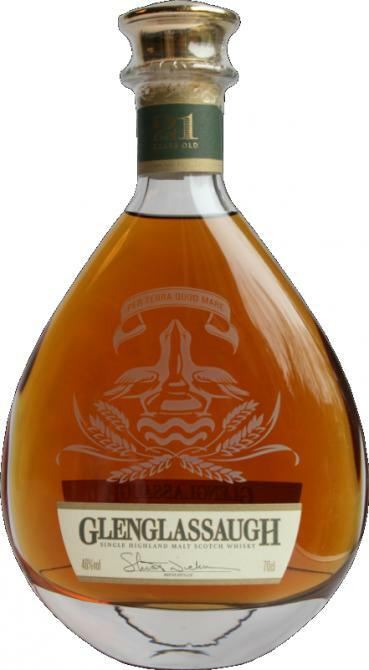 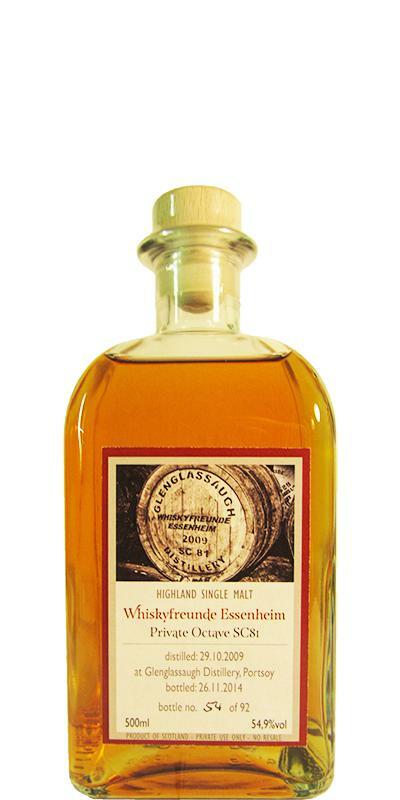 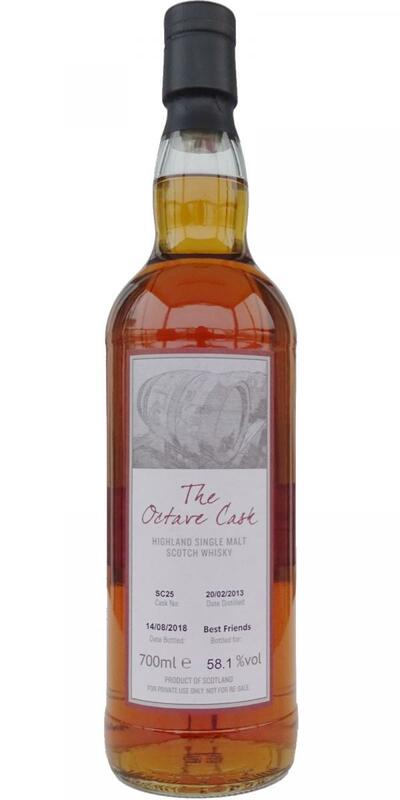 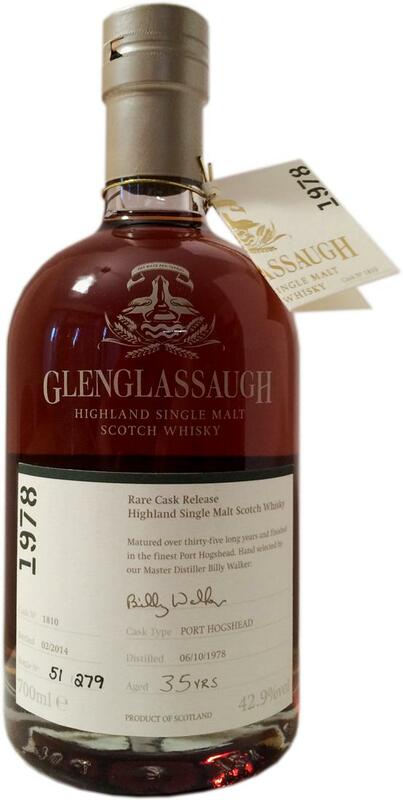 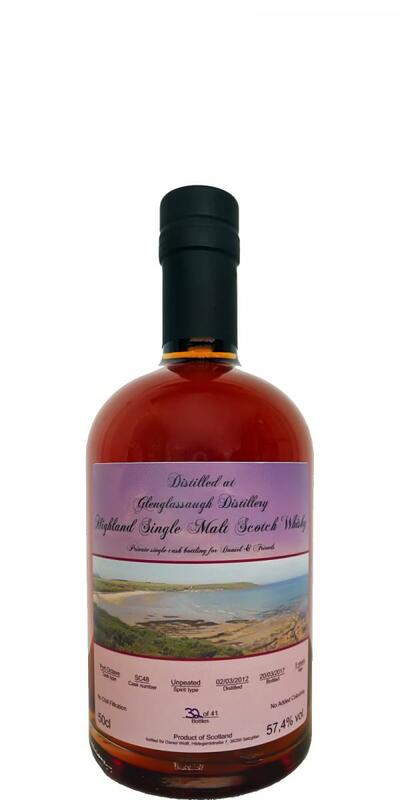 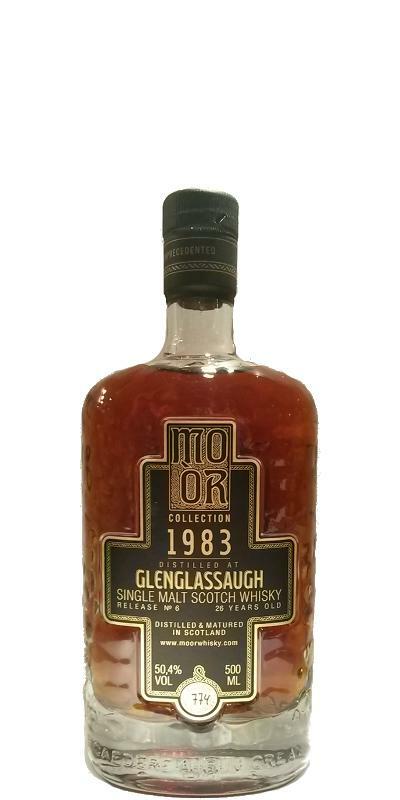 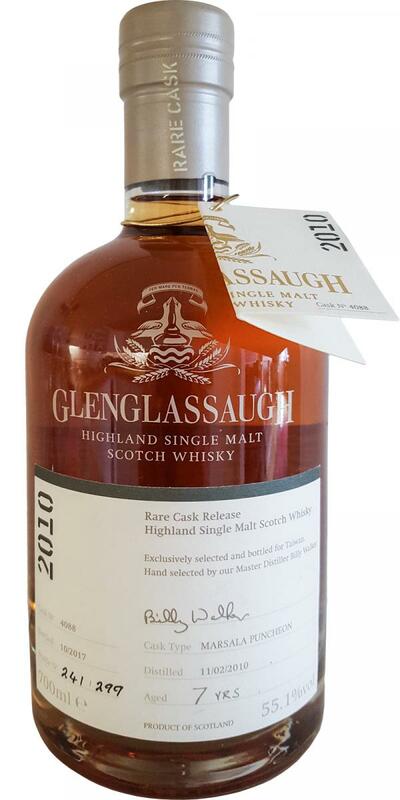 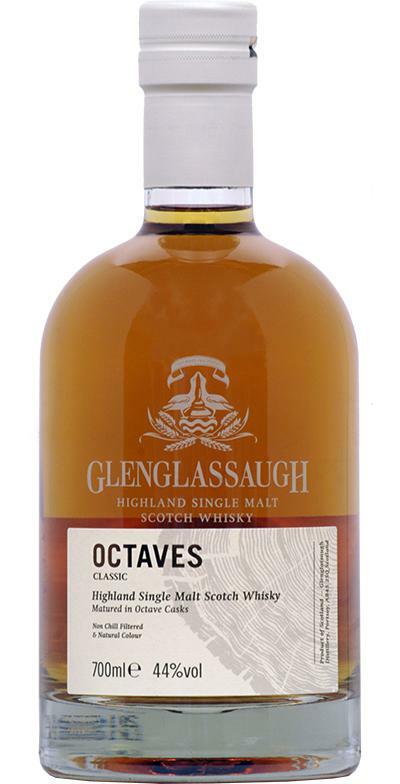 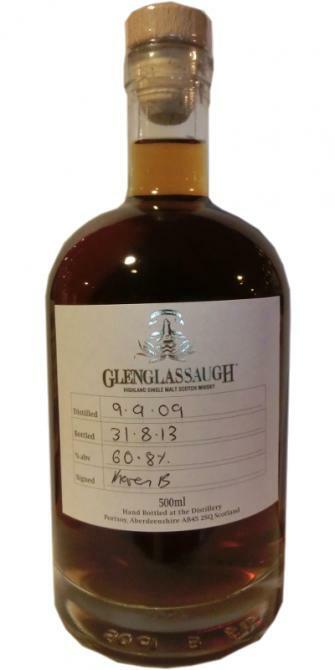 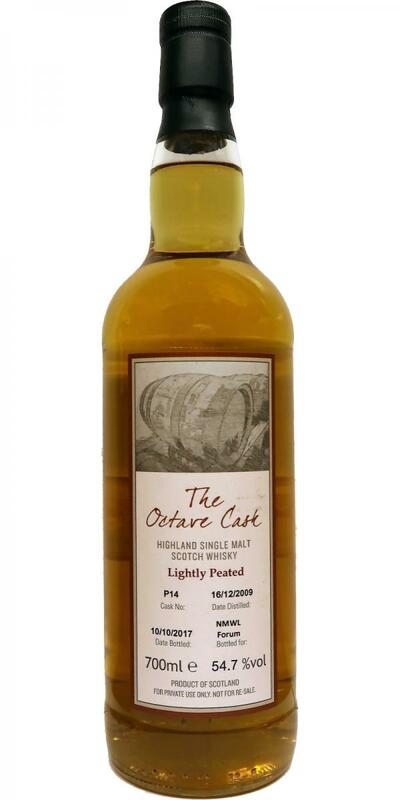 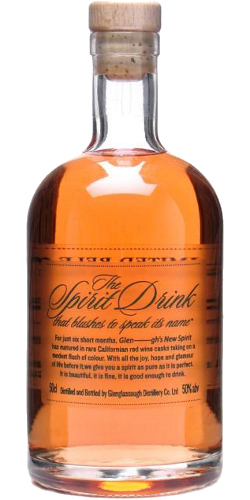 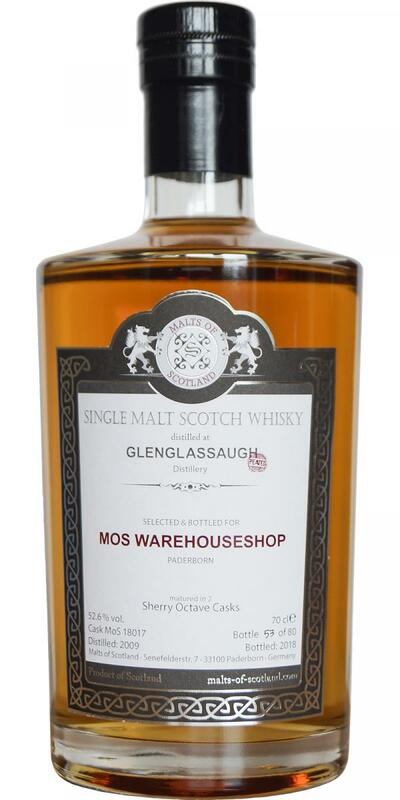 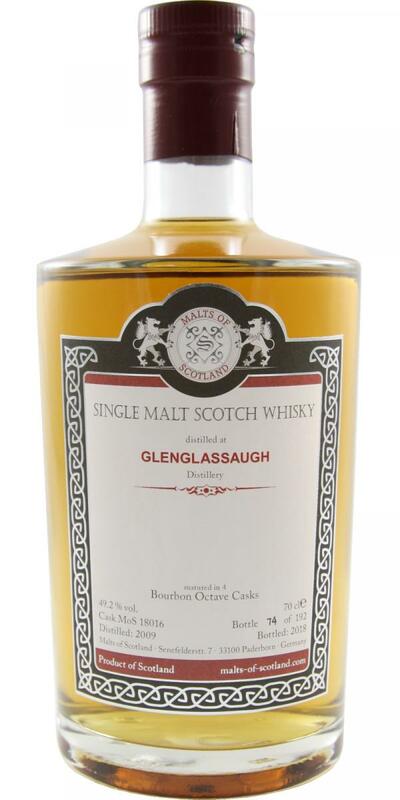 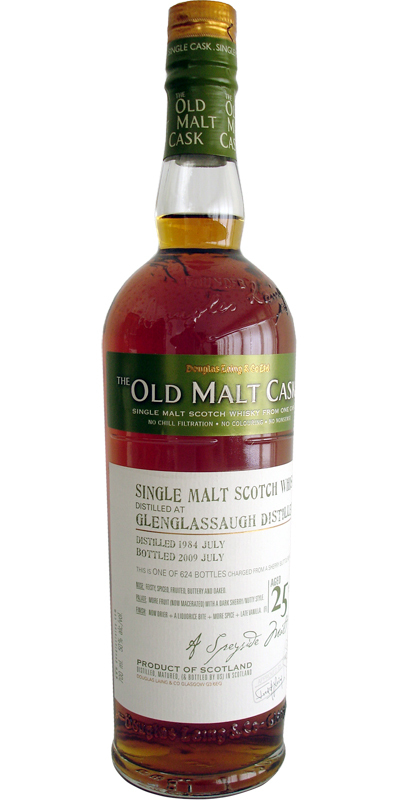 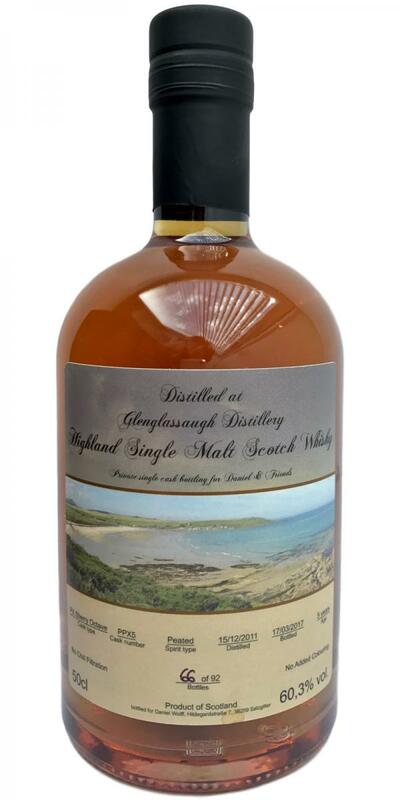 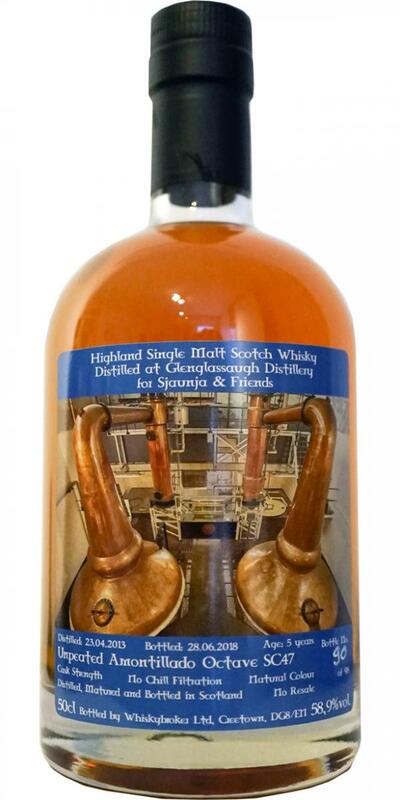 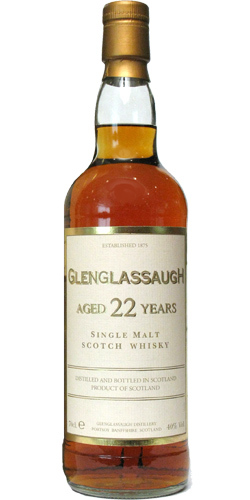 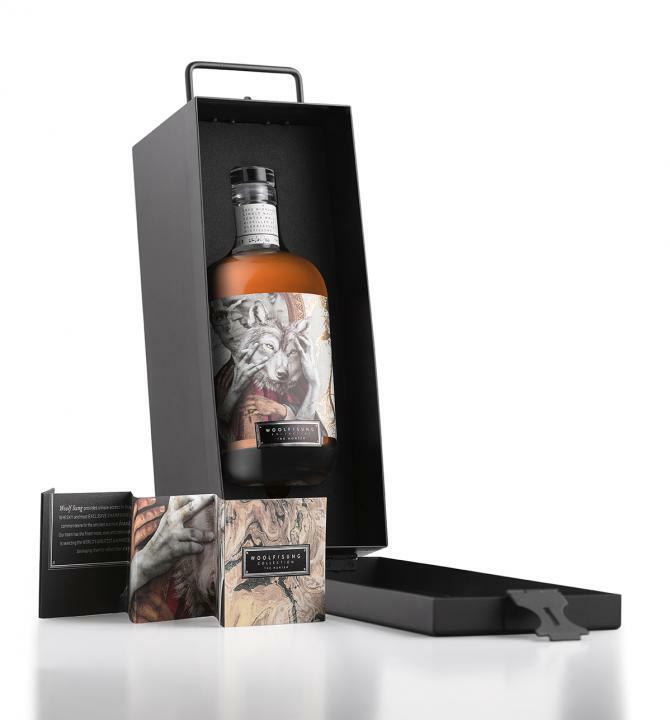 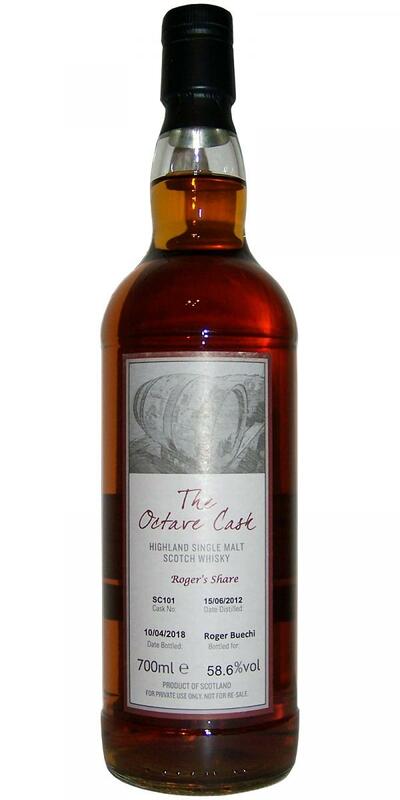 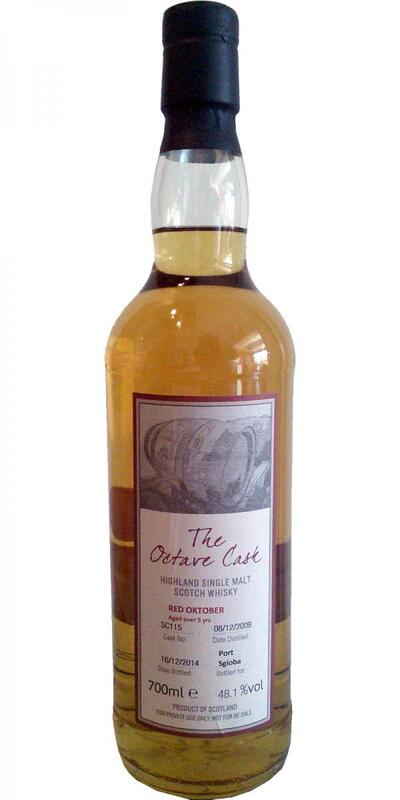 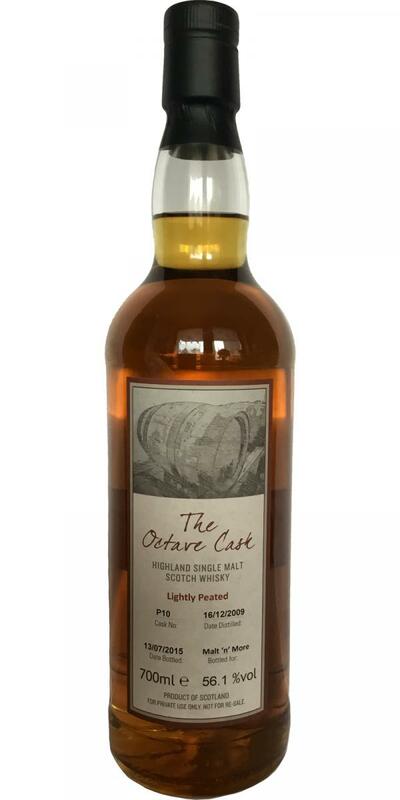 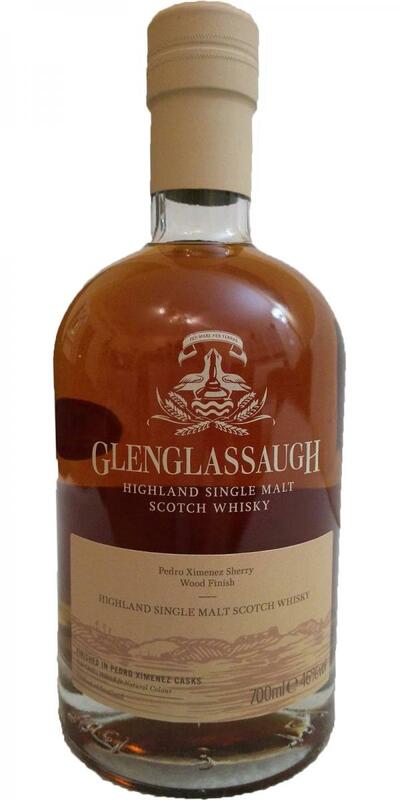 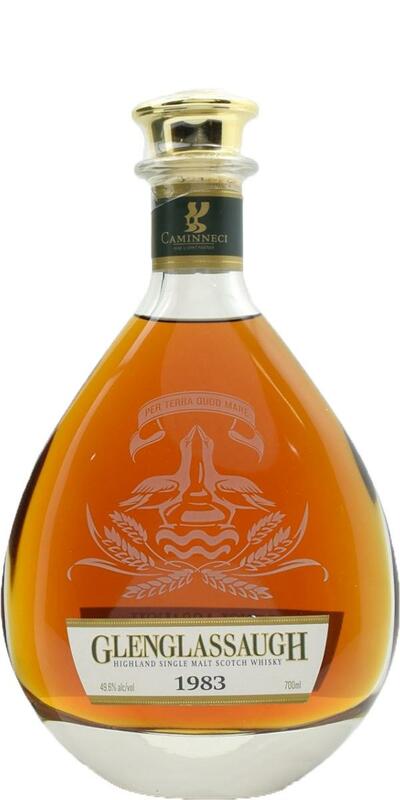 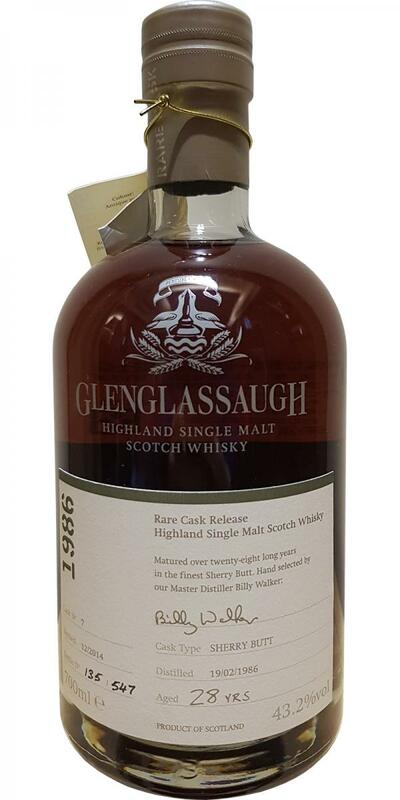 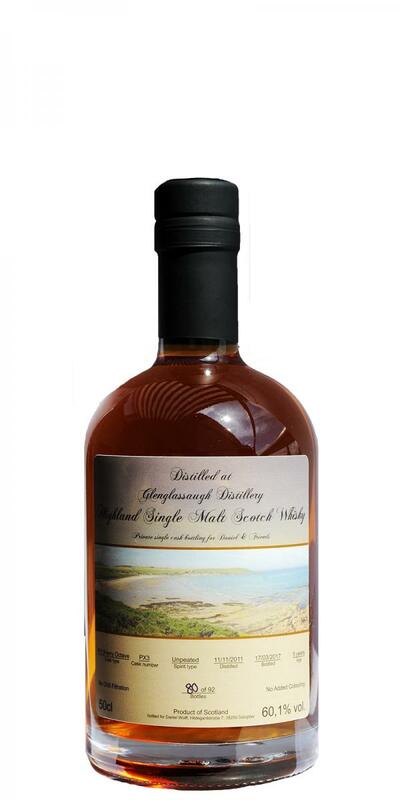 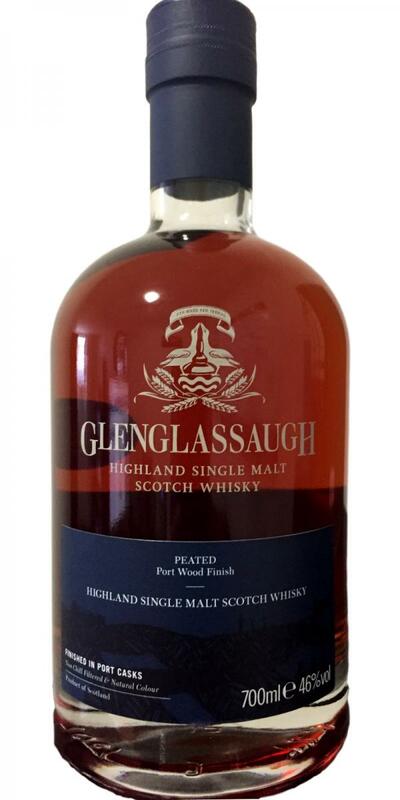 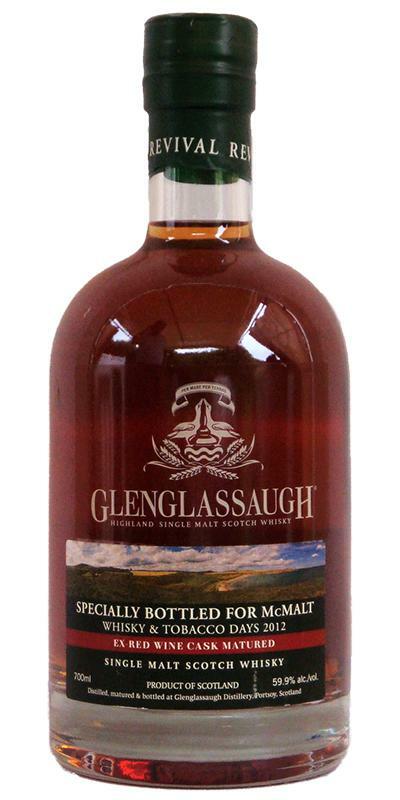 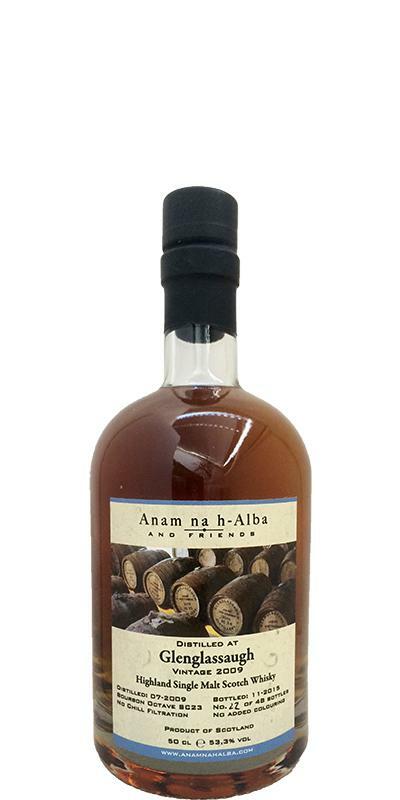 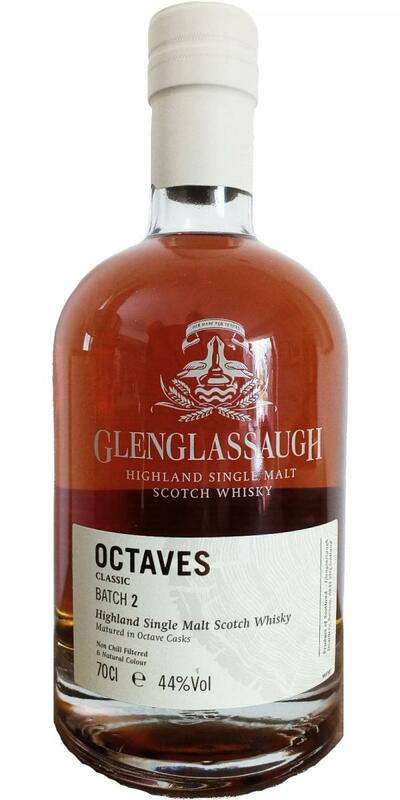 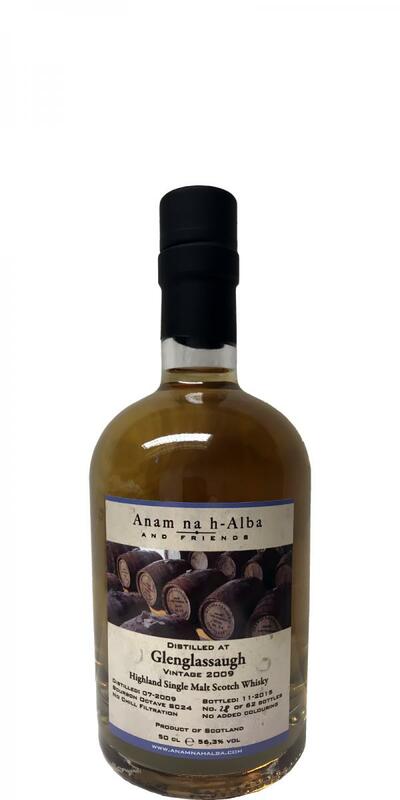 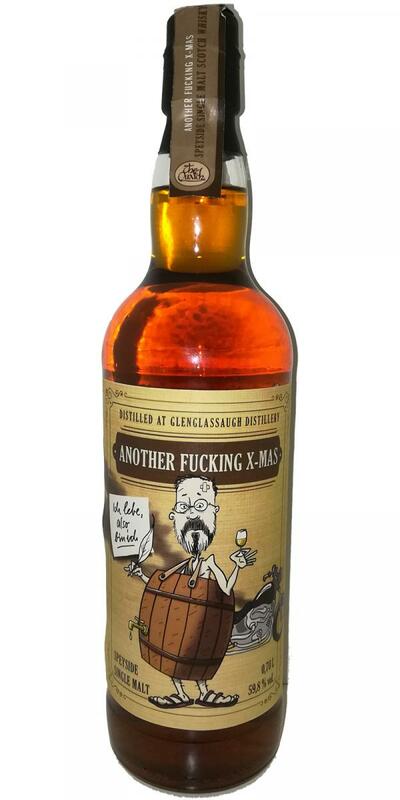 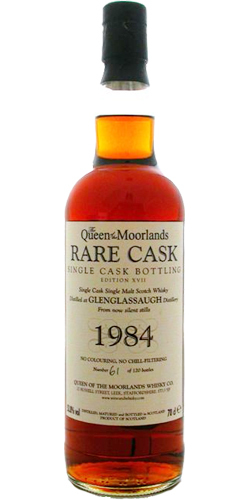 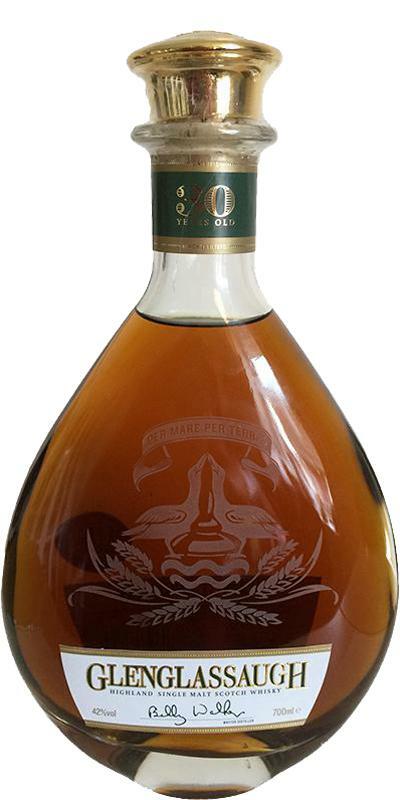 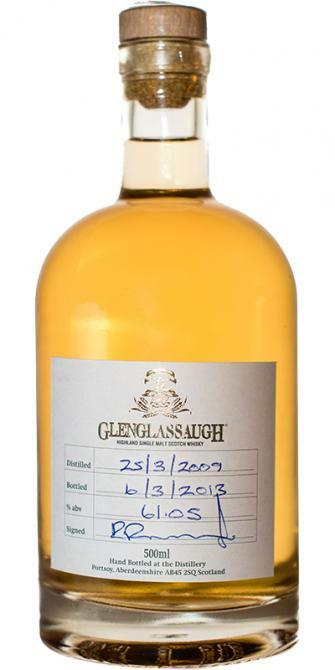 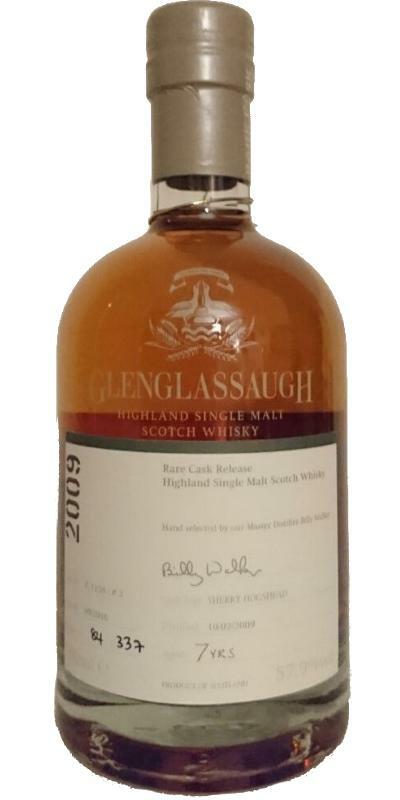 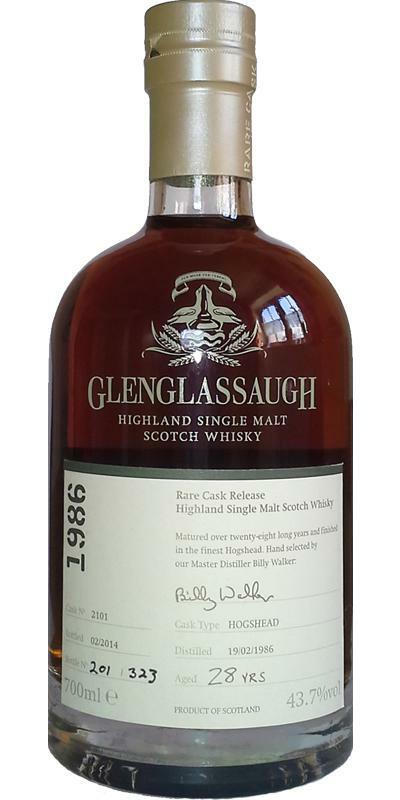 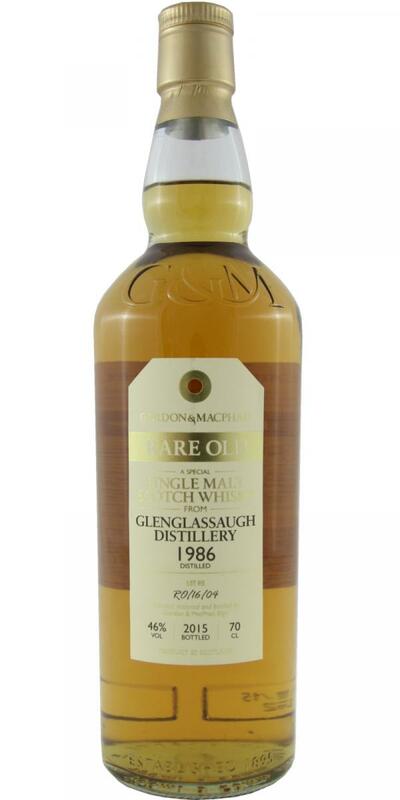 Glenglassaugh 27-year-old QM Rare Cask - Edition XI 27 46.2 % Vol. 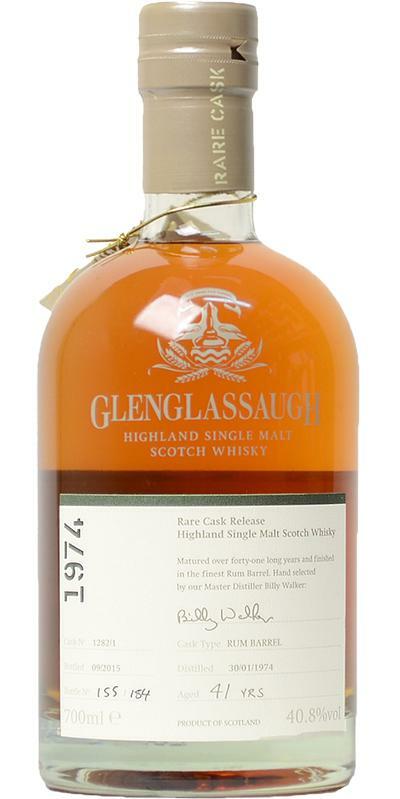 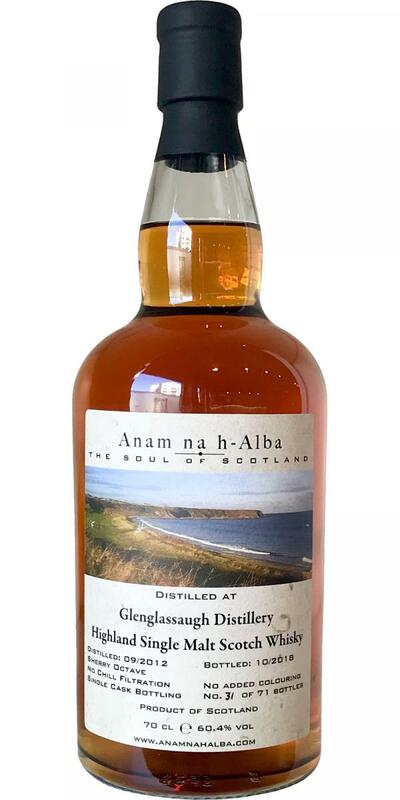 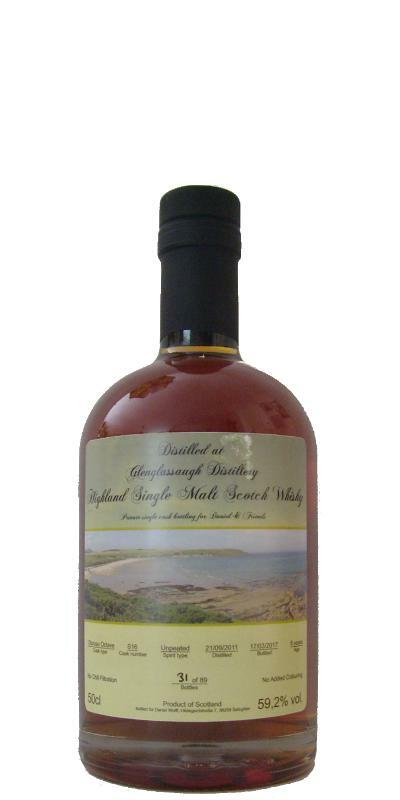 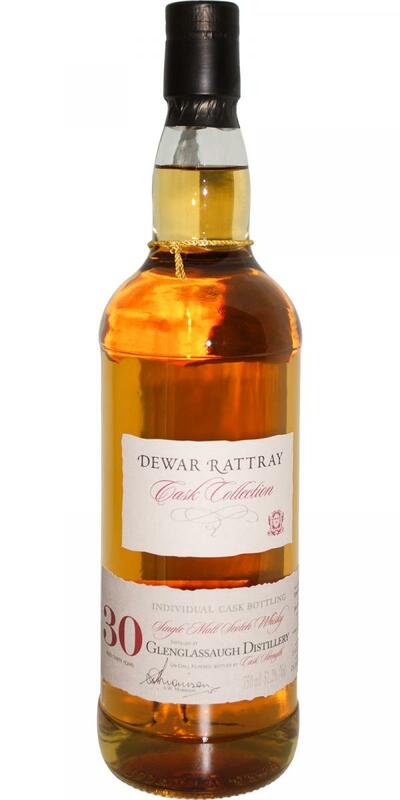 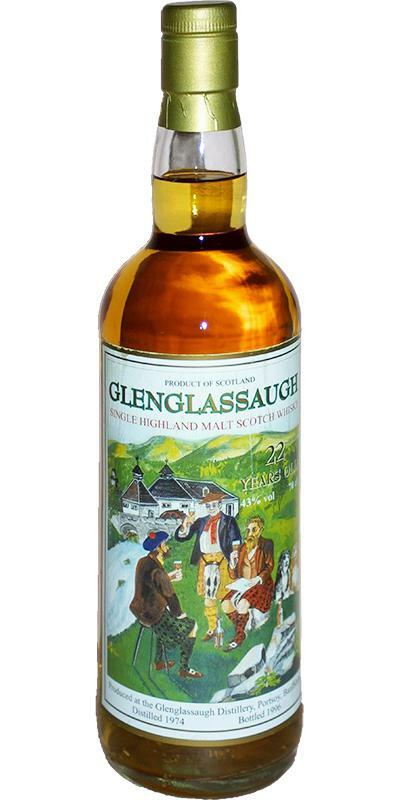 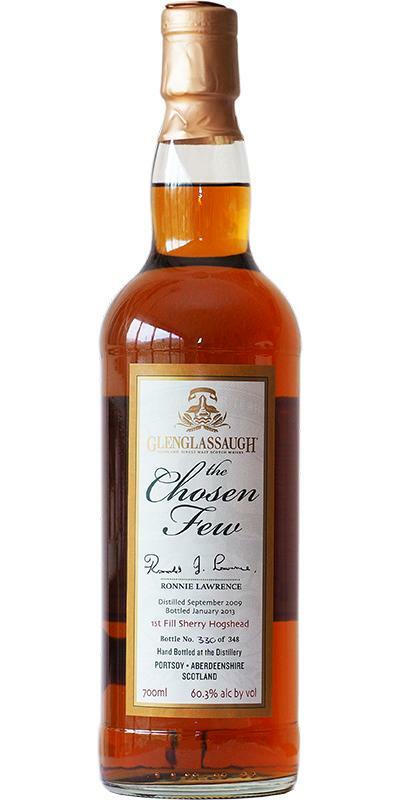 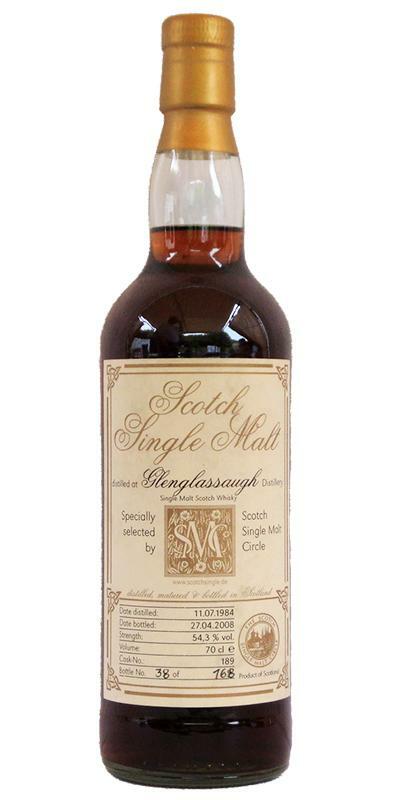 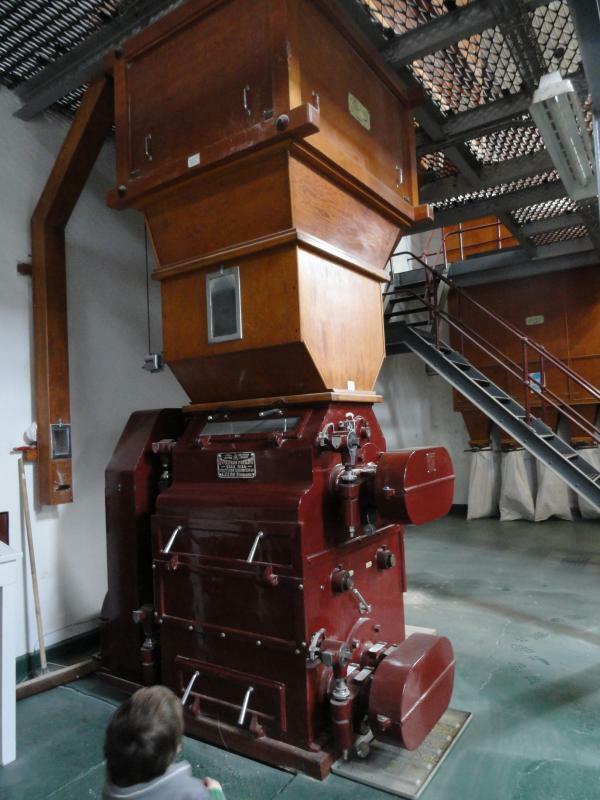 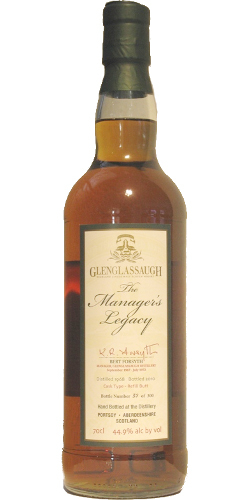 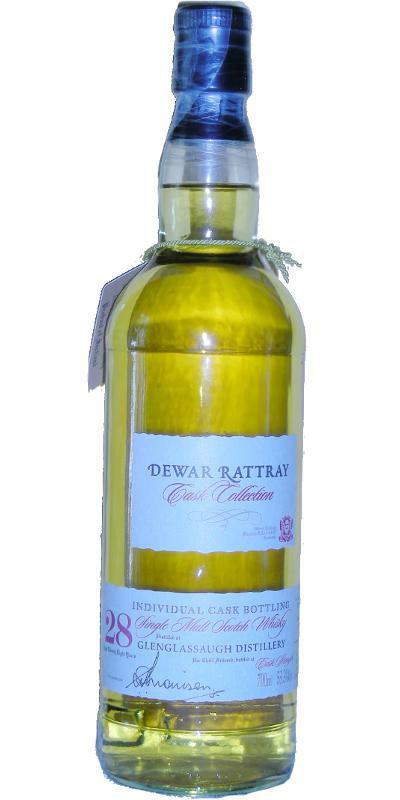 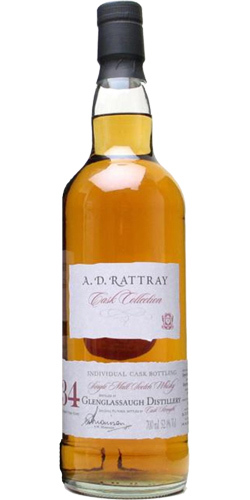 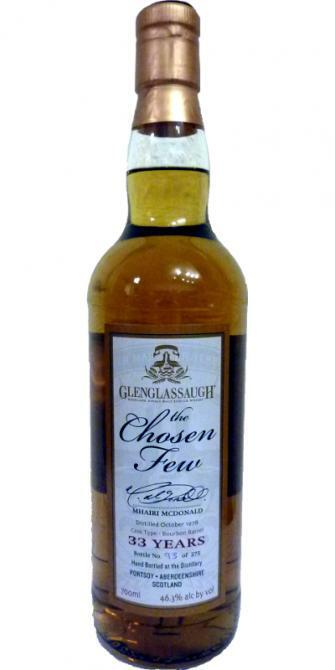 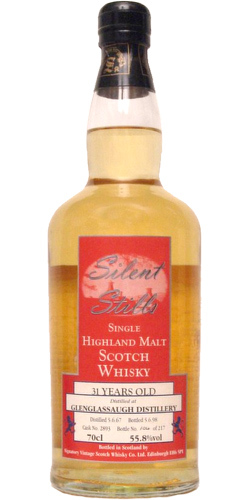 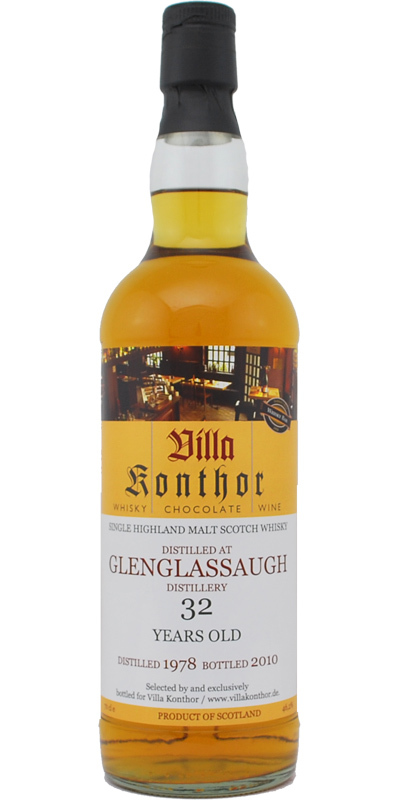 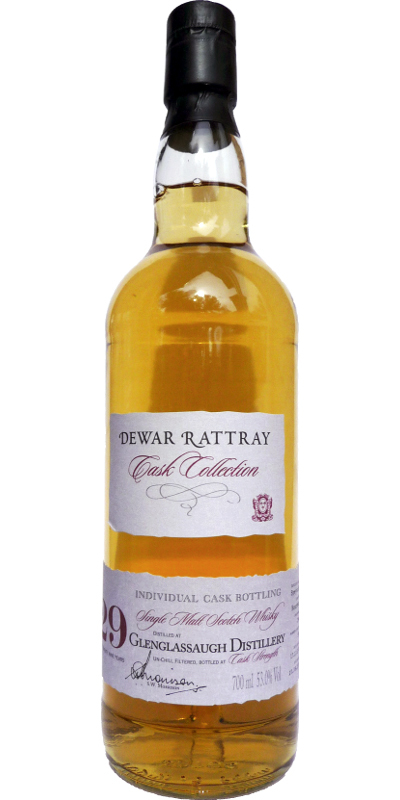 Glenglassaugh 40-year-old UD 40 43.0 % Vol.